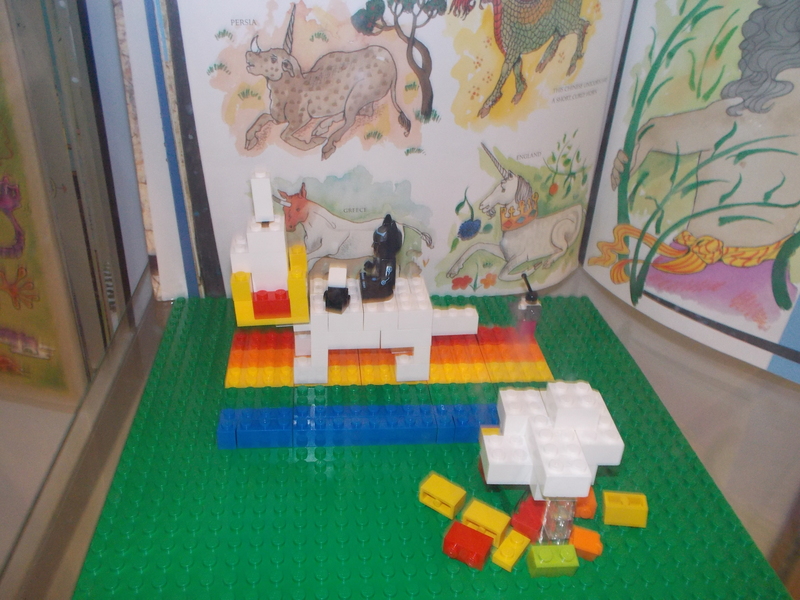 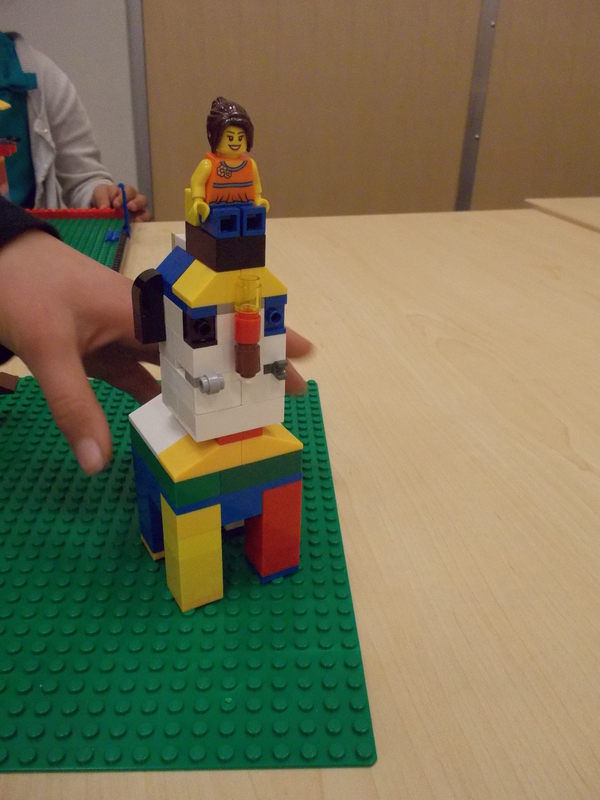 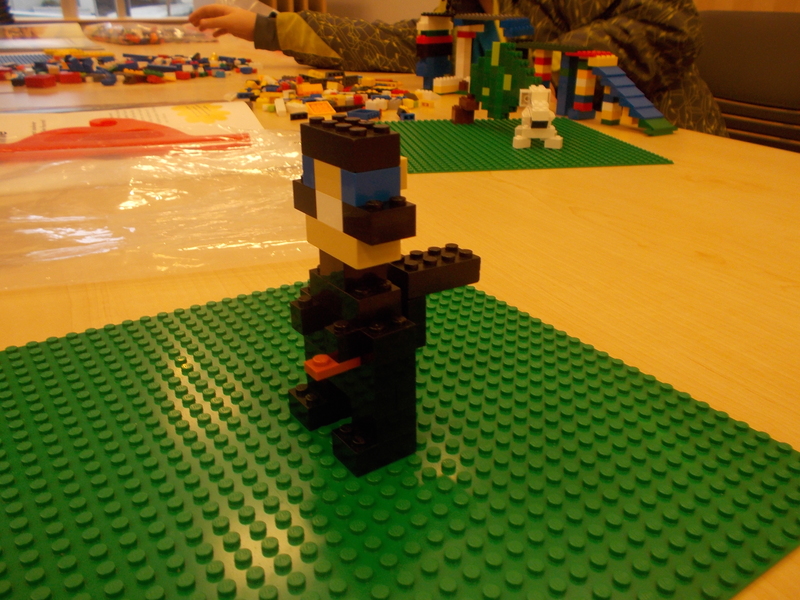 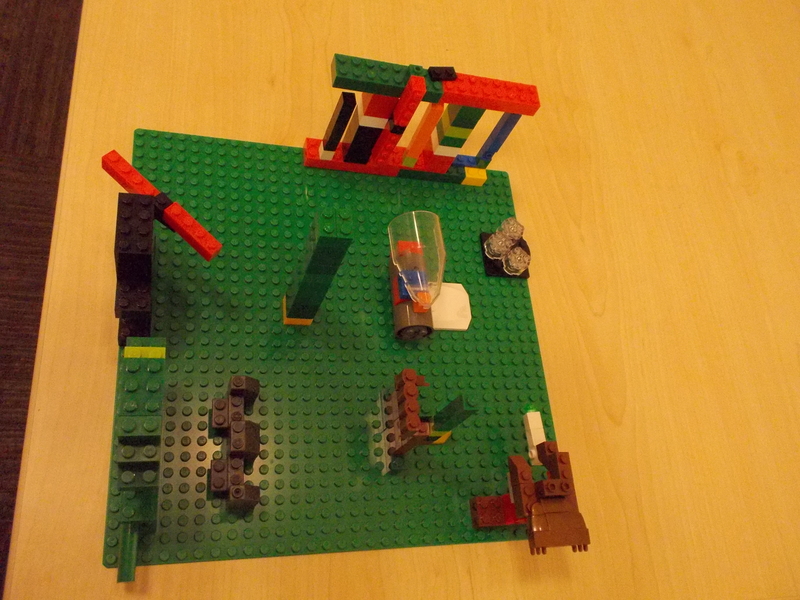 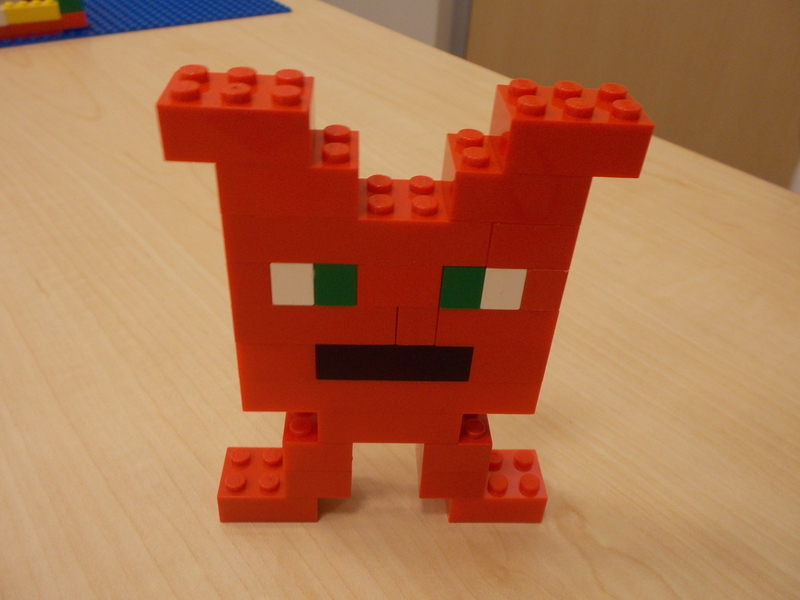 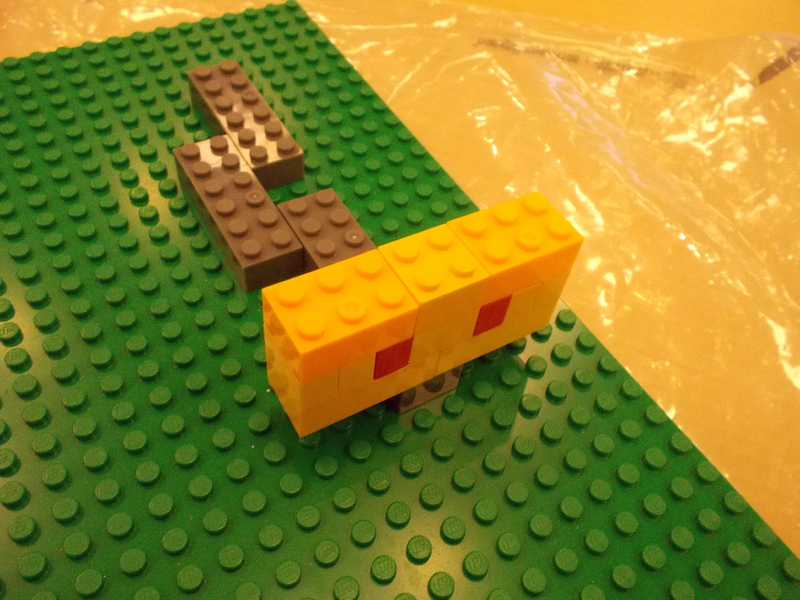 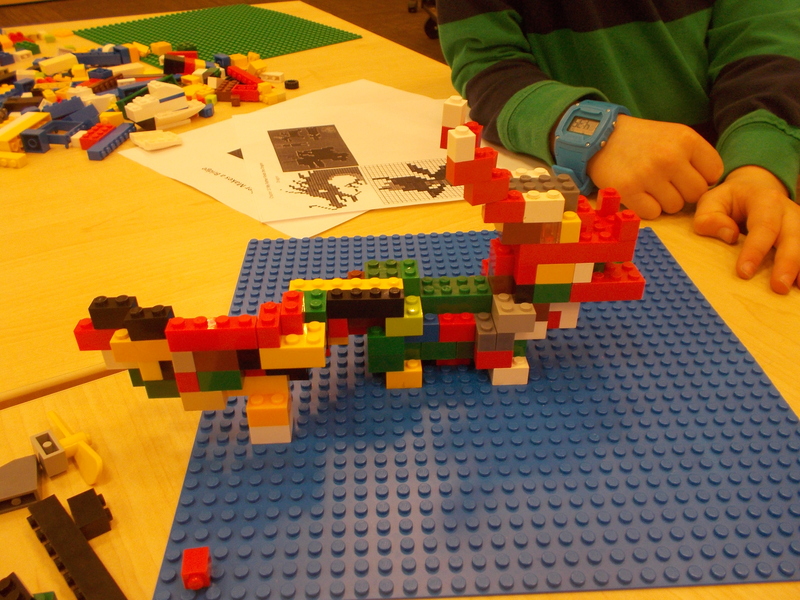 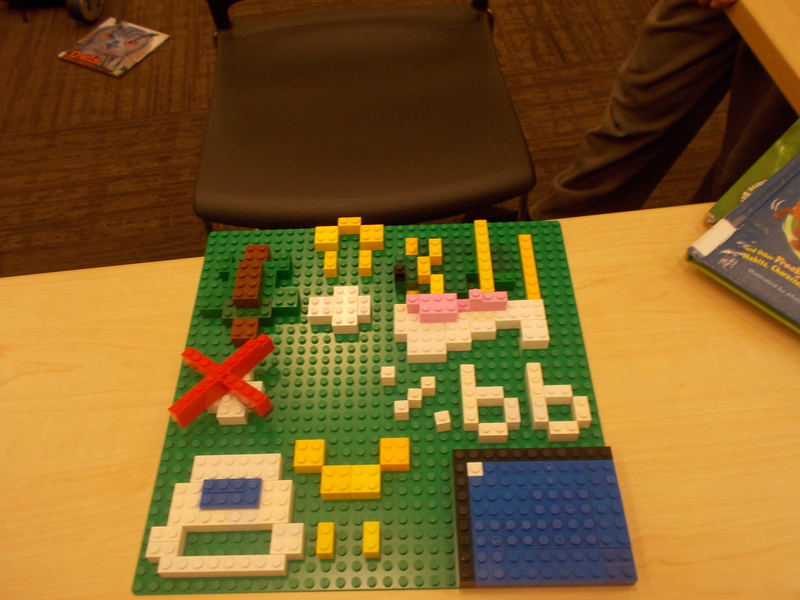 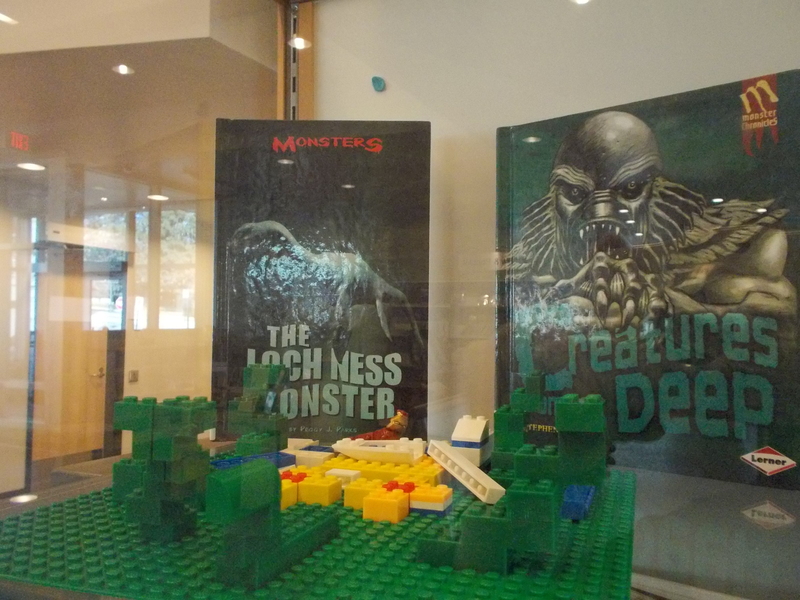 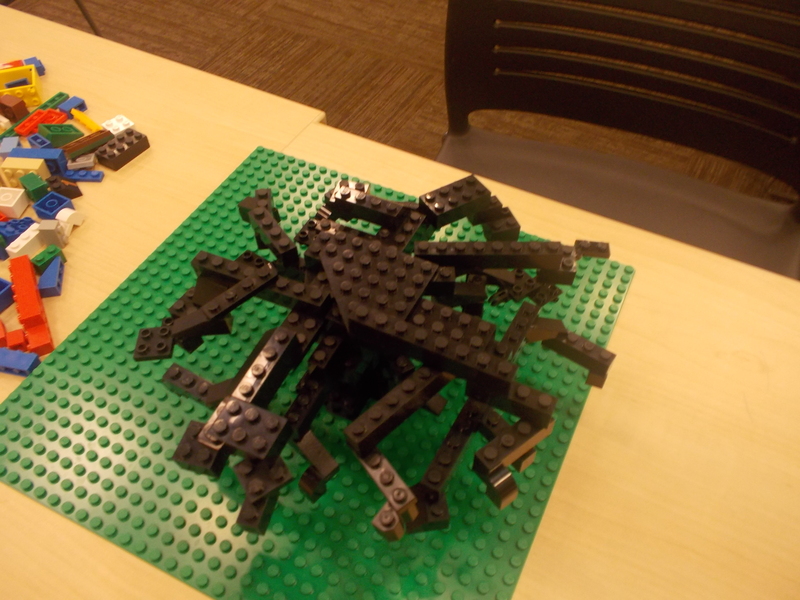 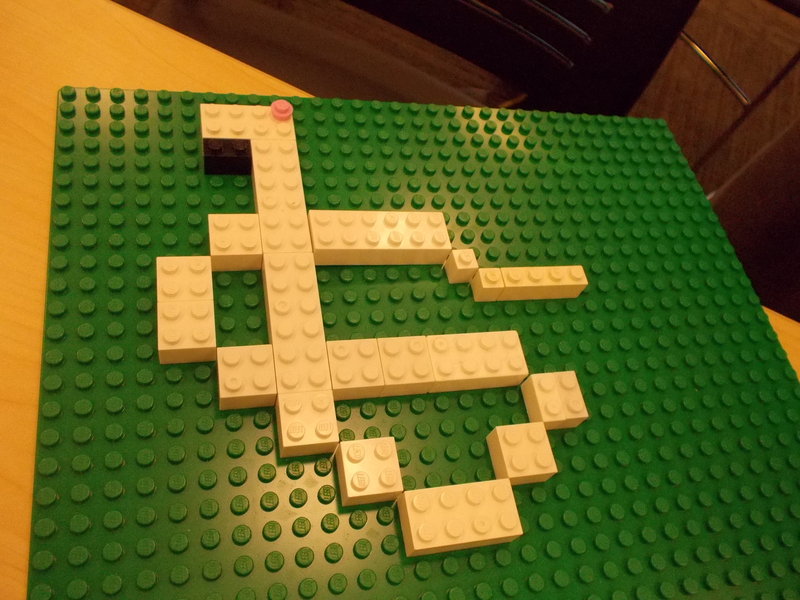 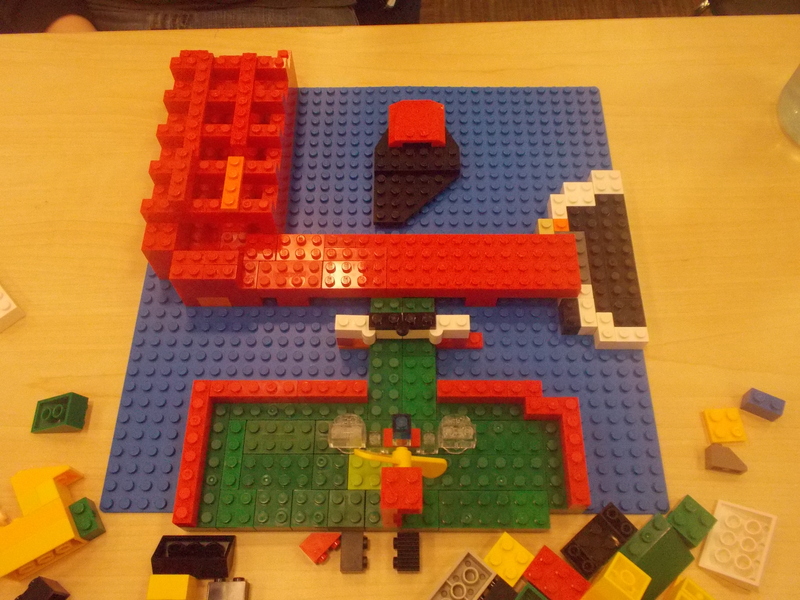 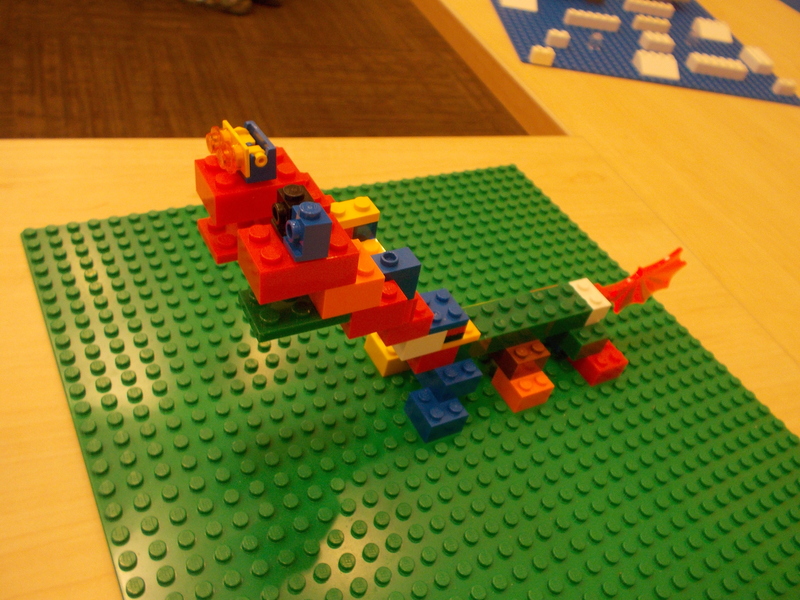 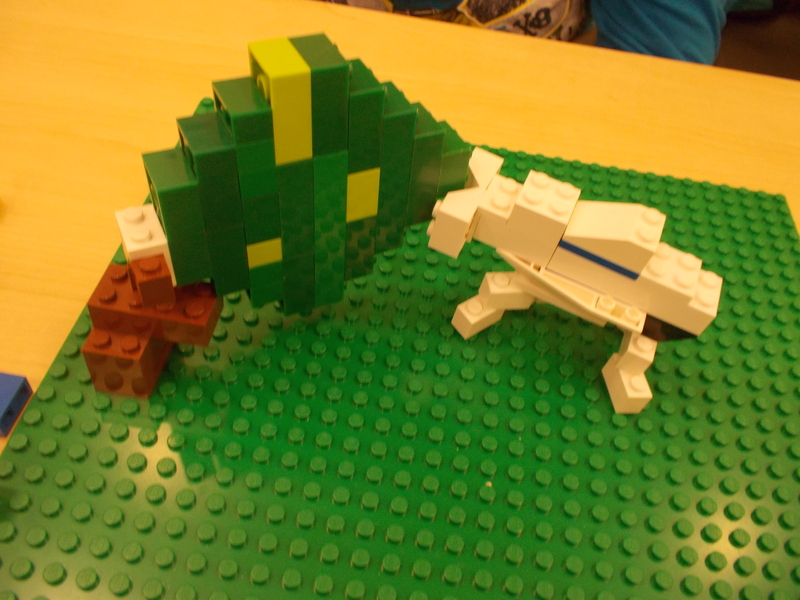 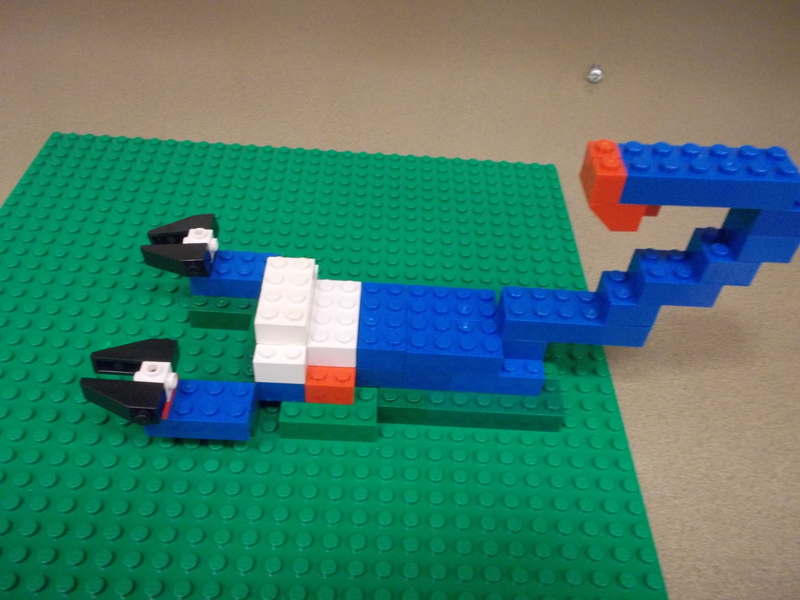 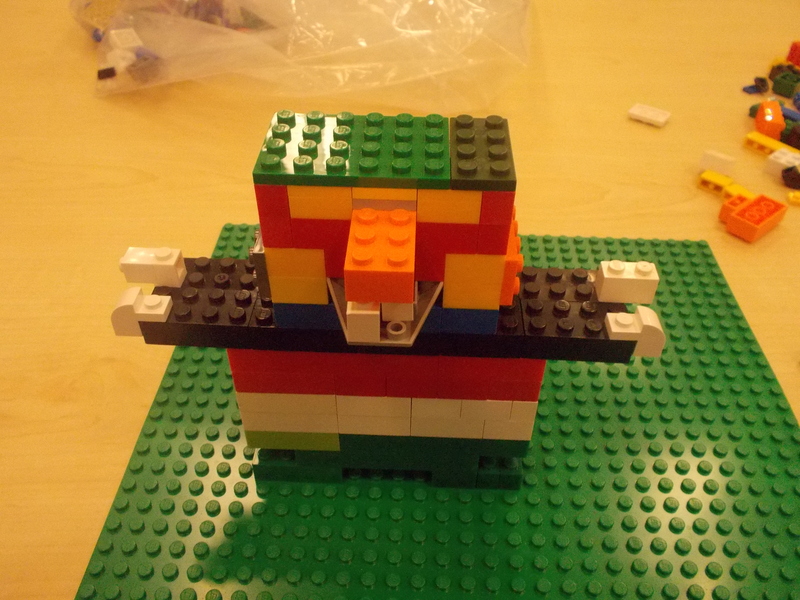 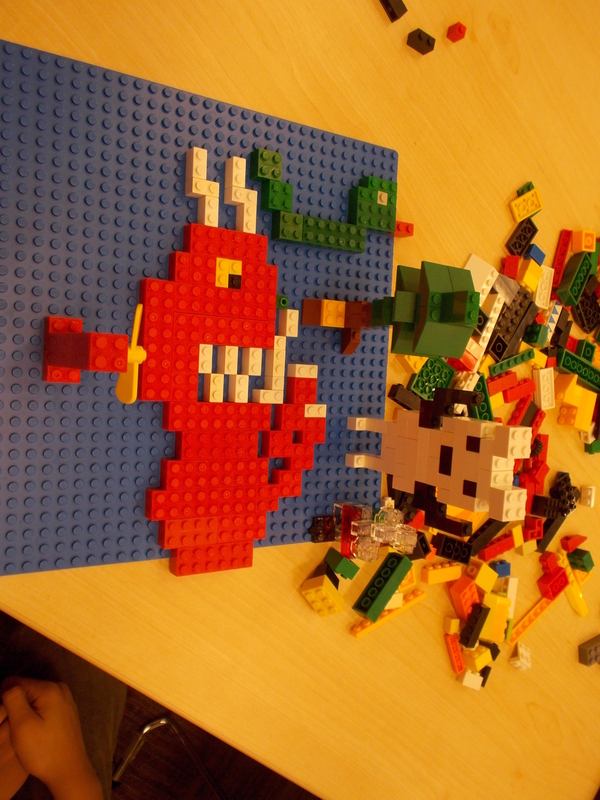 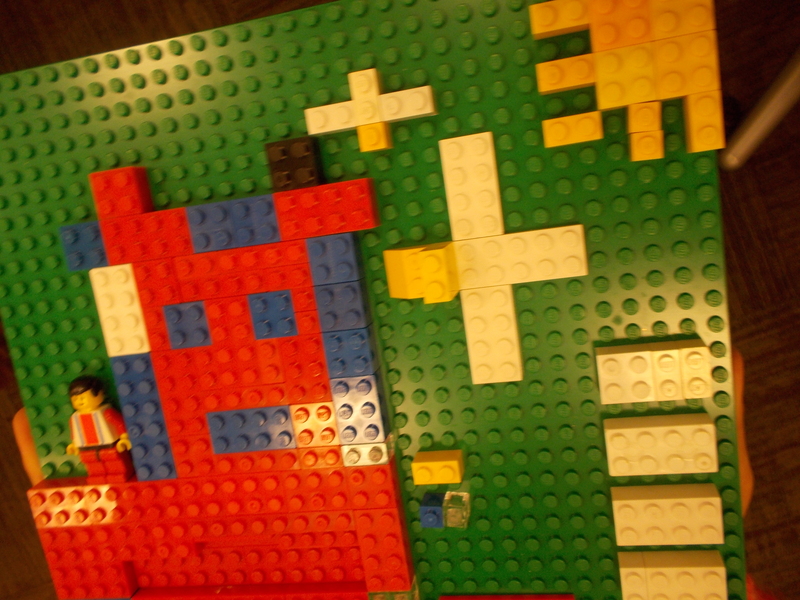 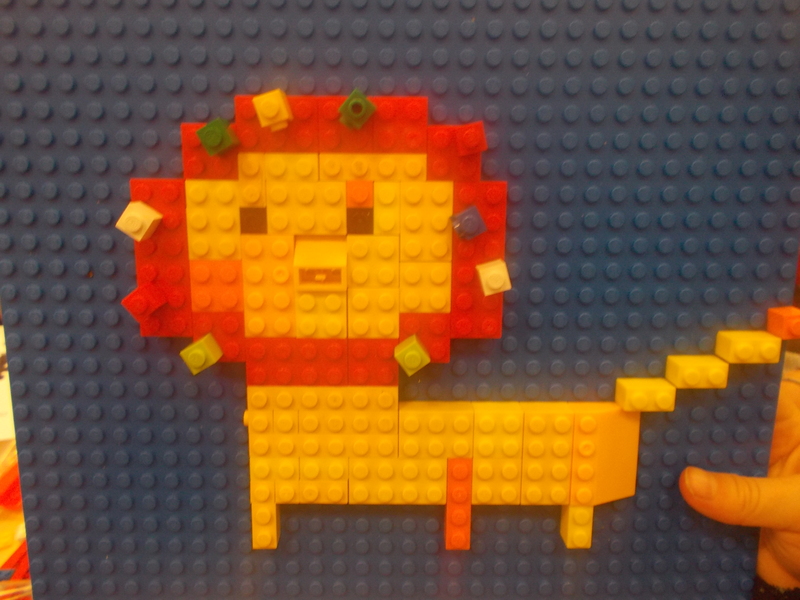 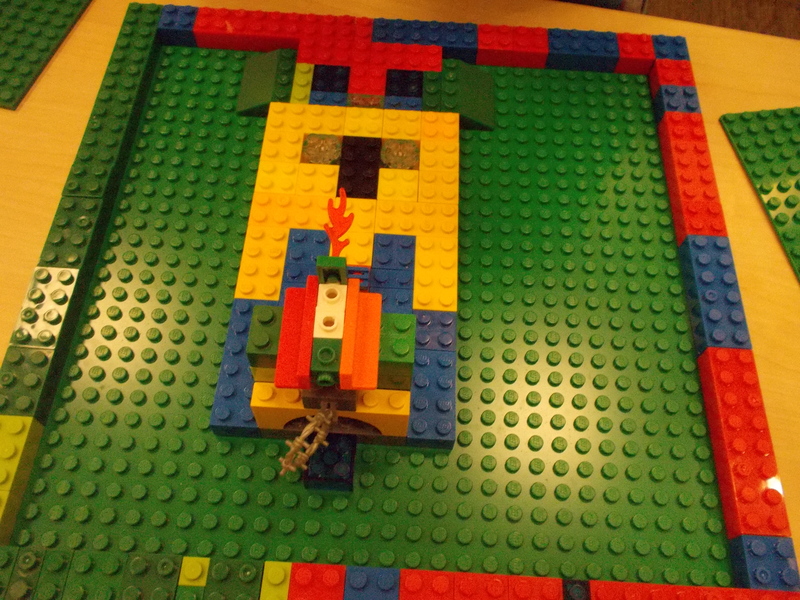 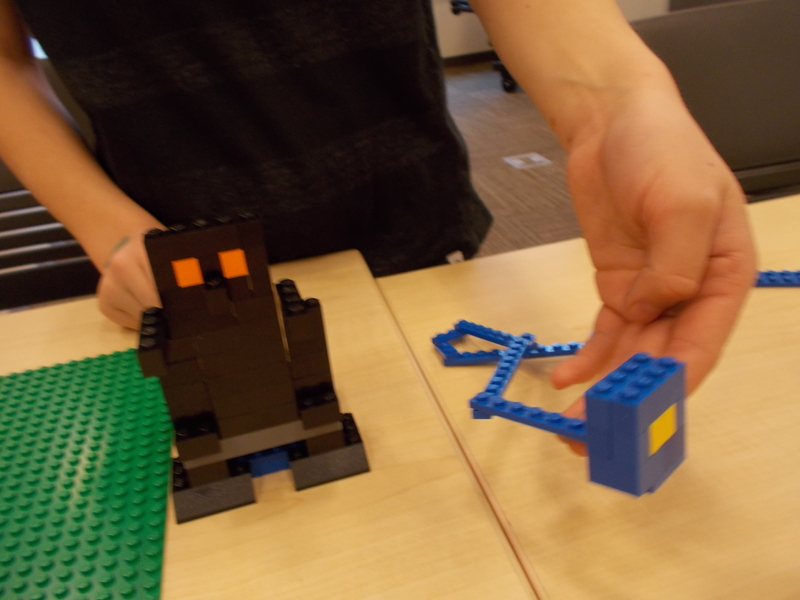 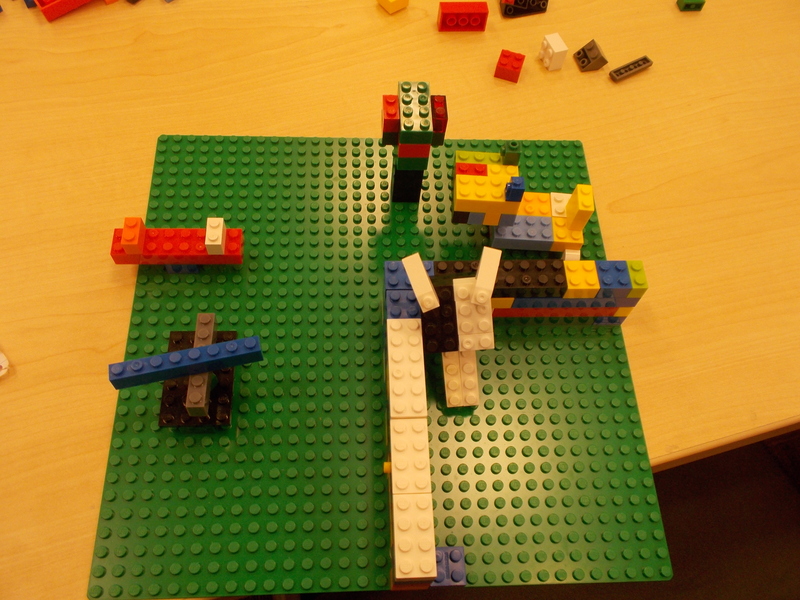 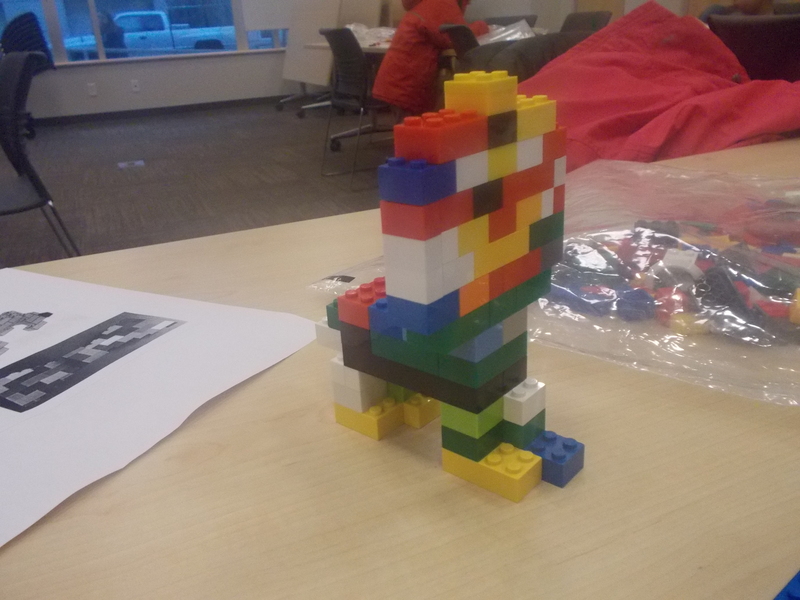 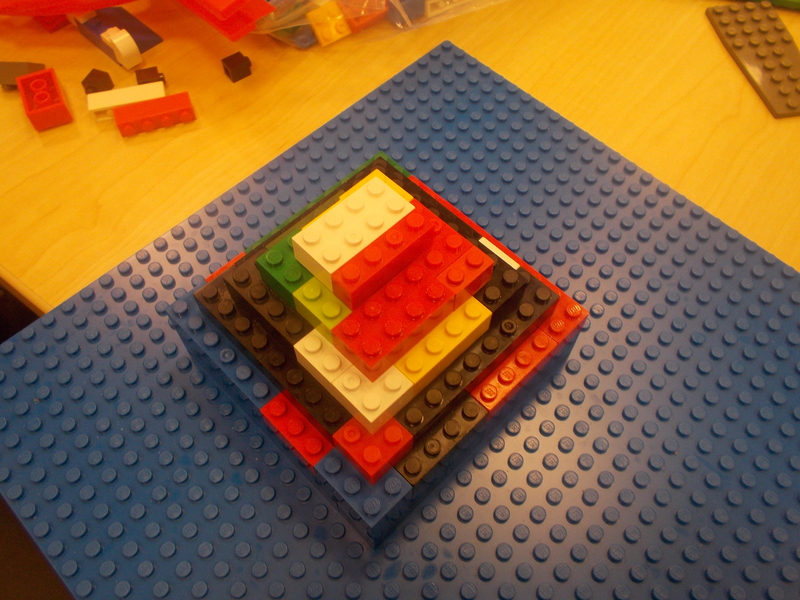 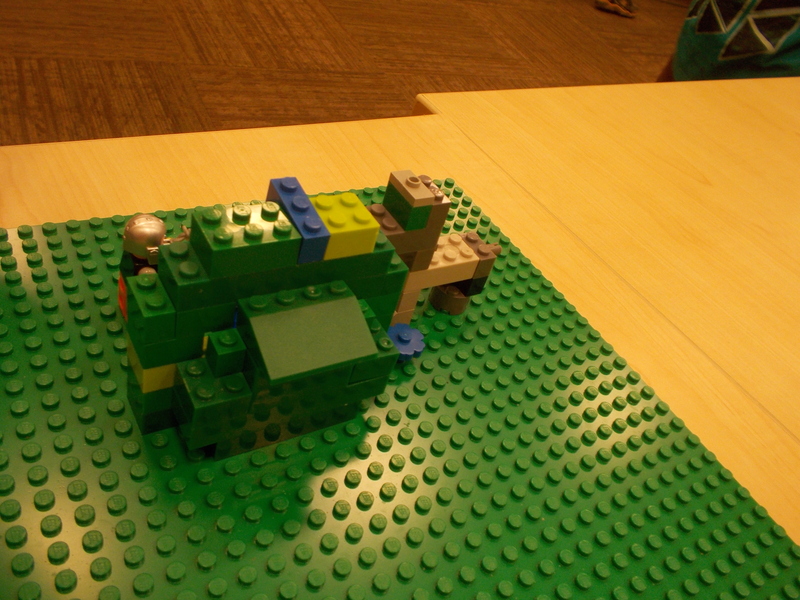 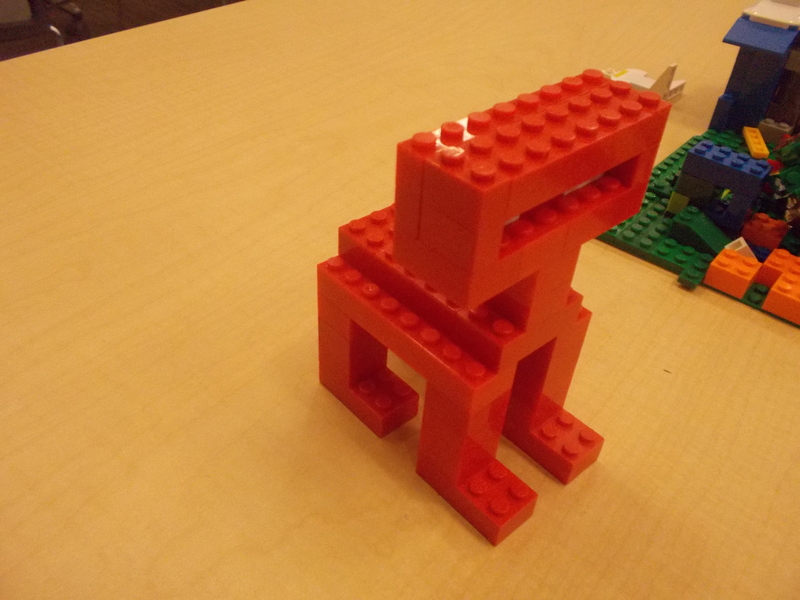 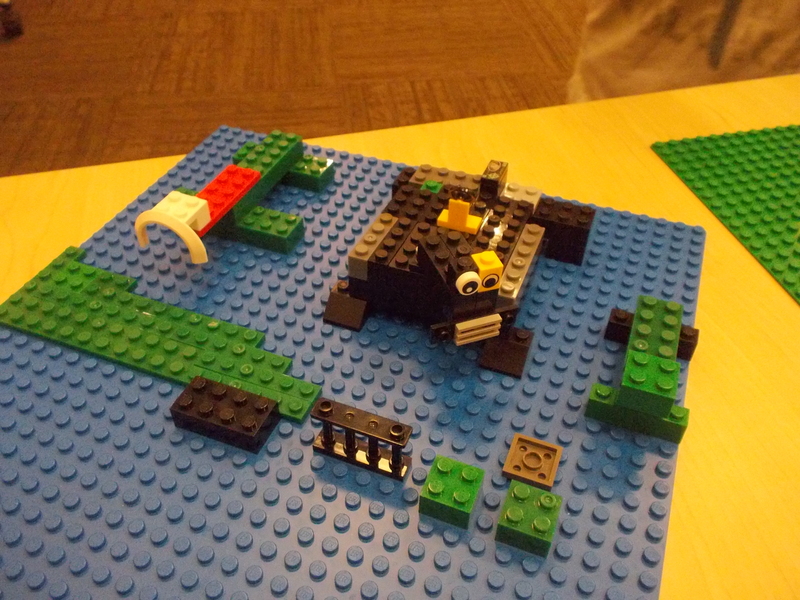 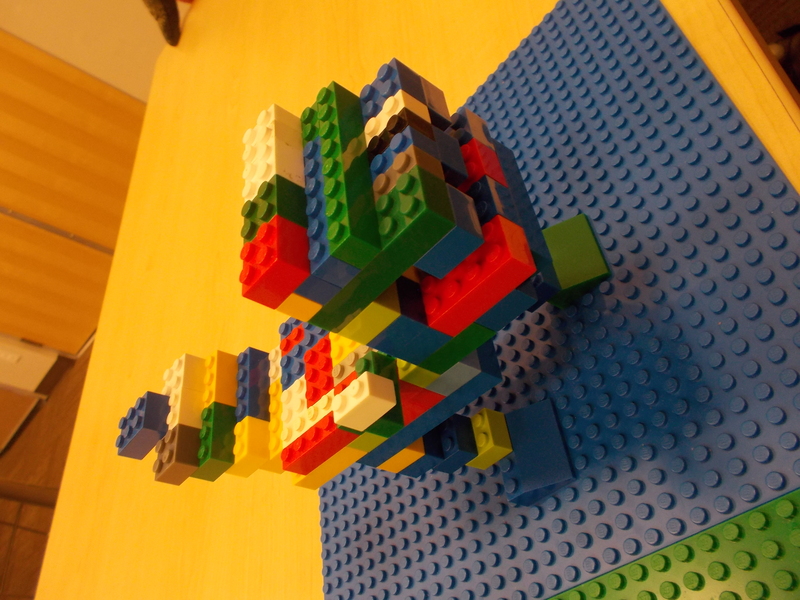 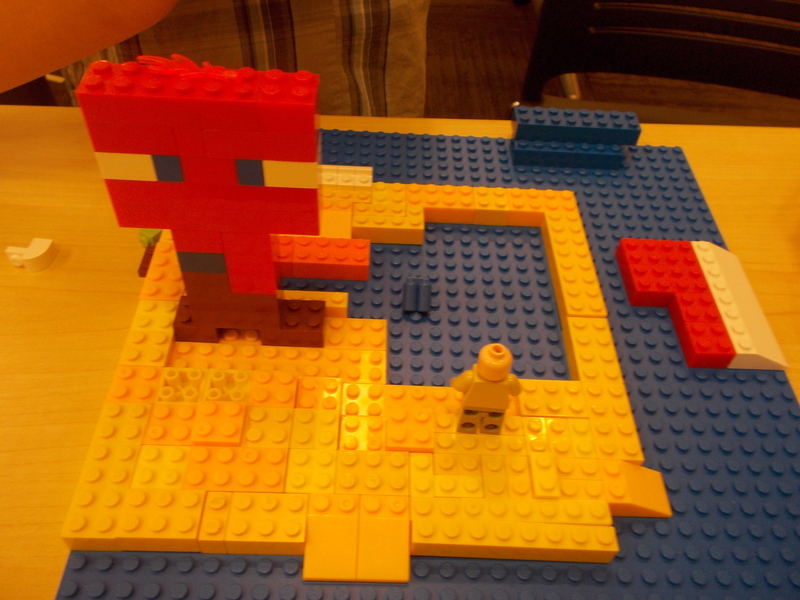 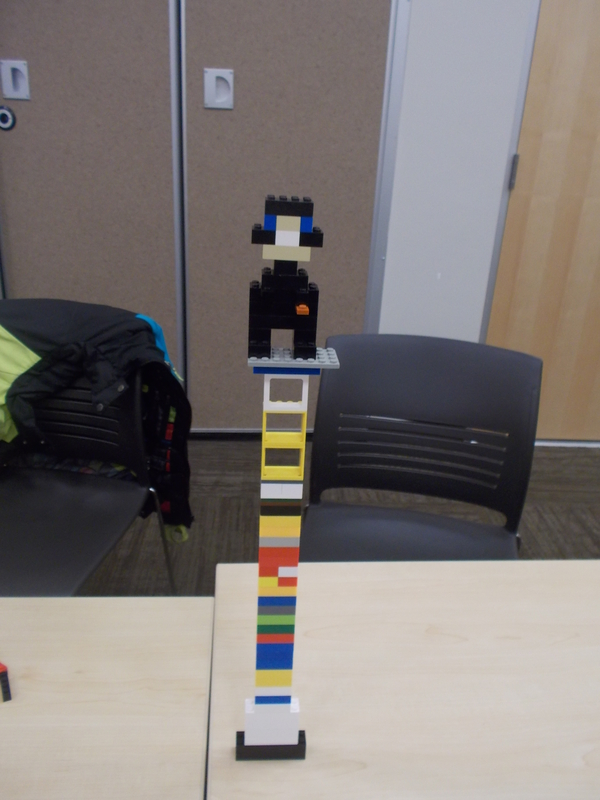 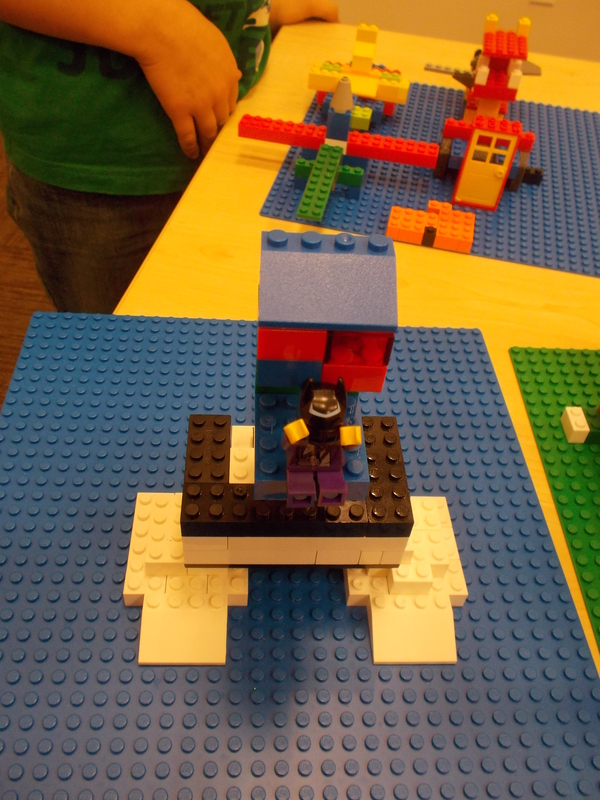 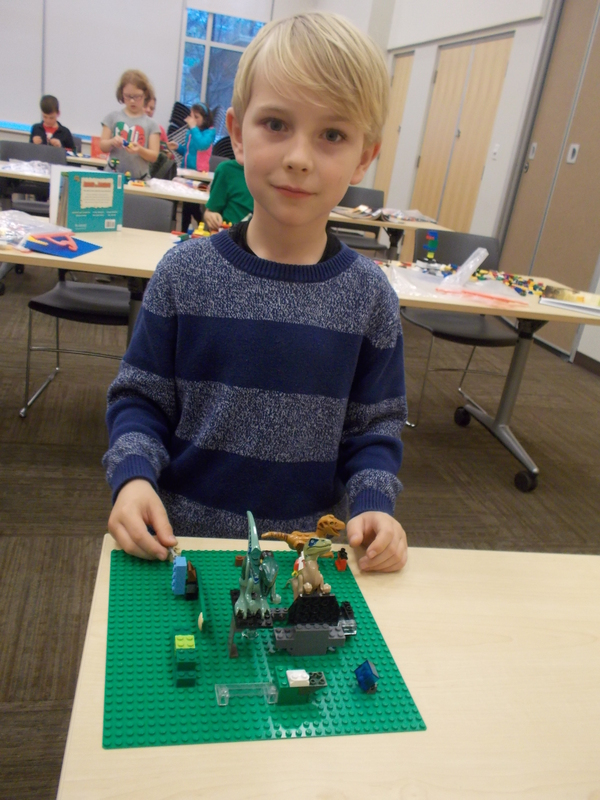 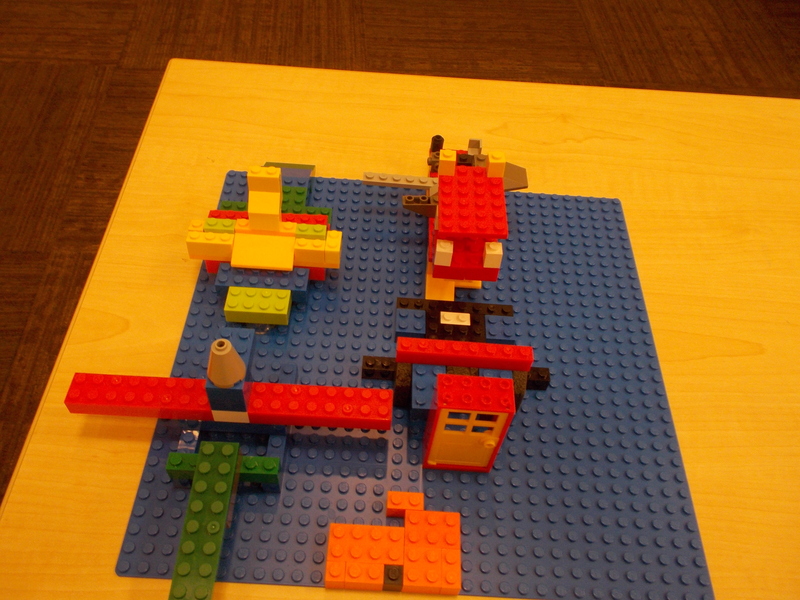 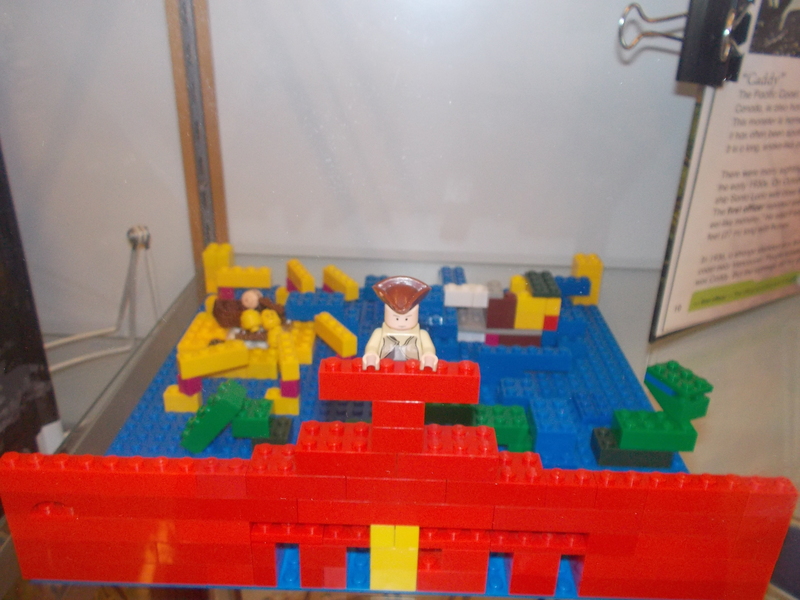 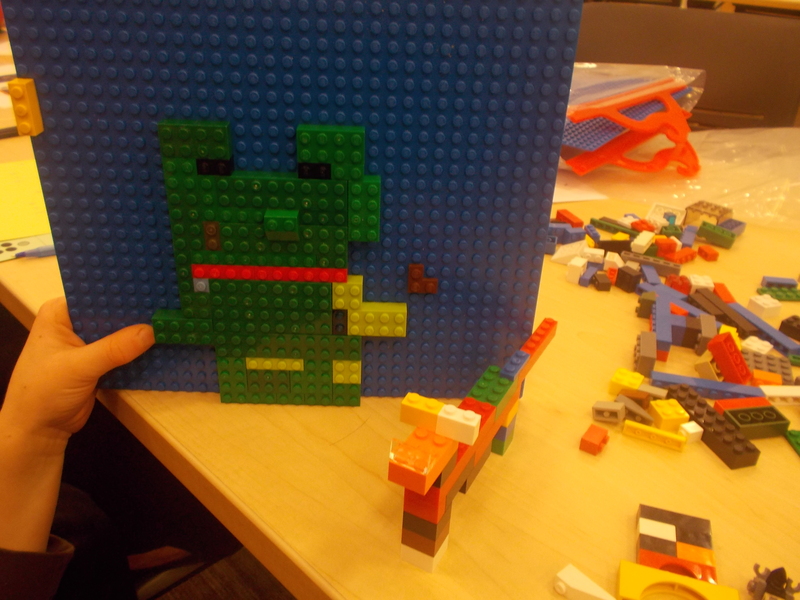 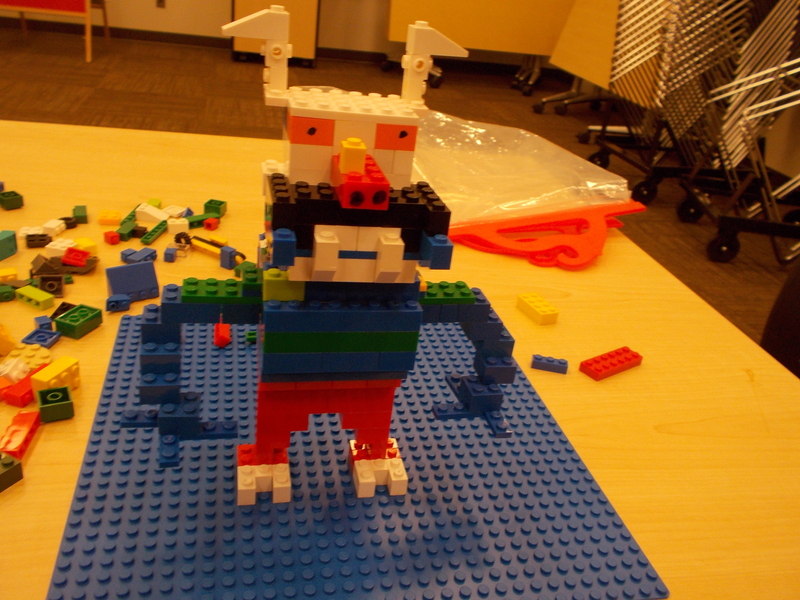 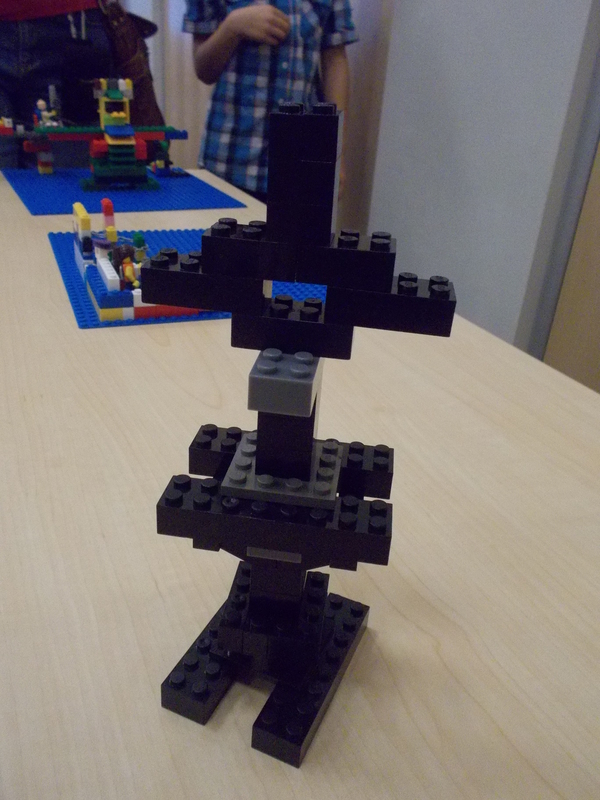 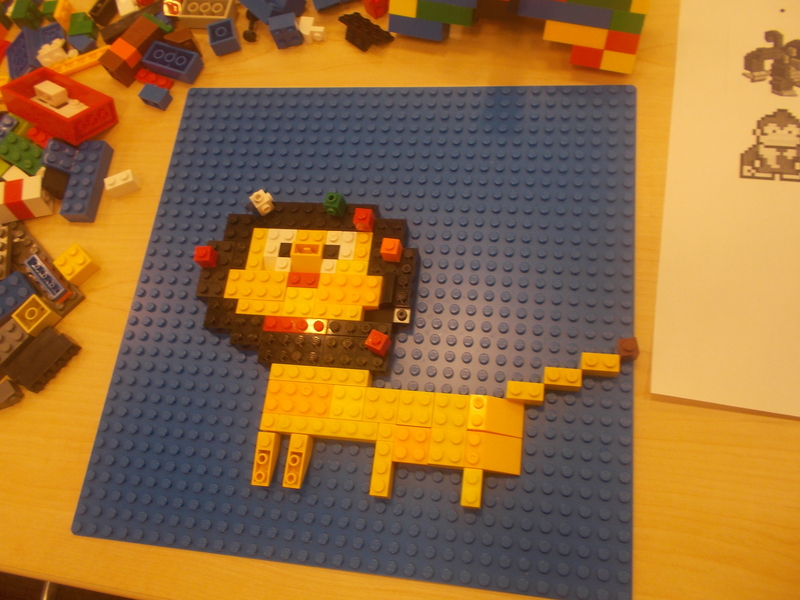 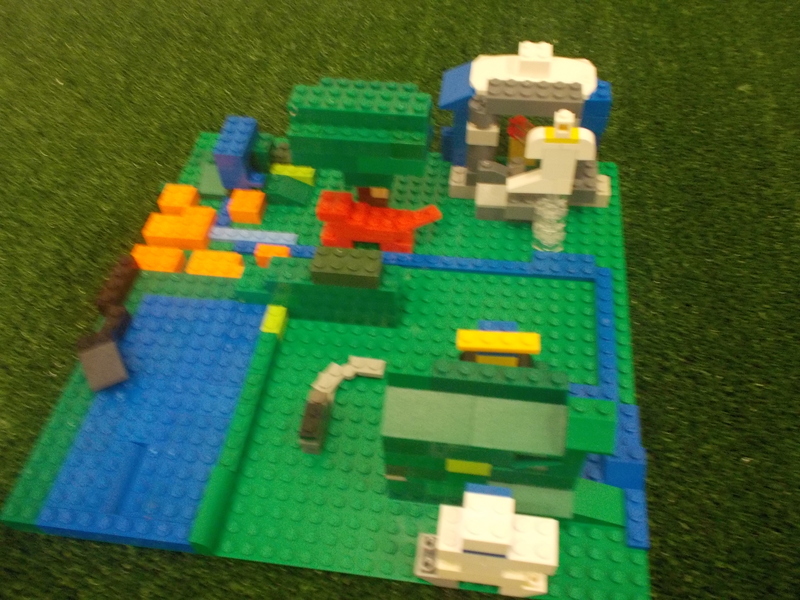 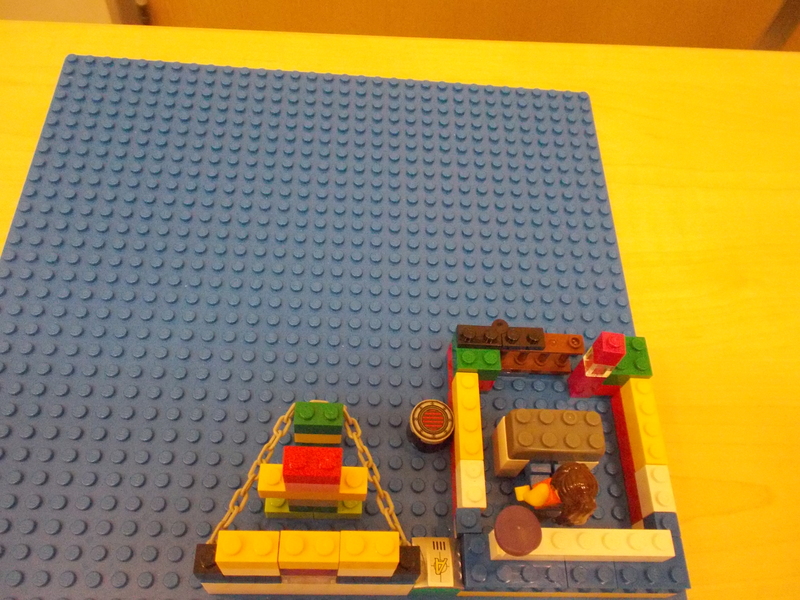 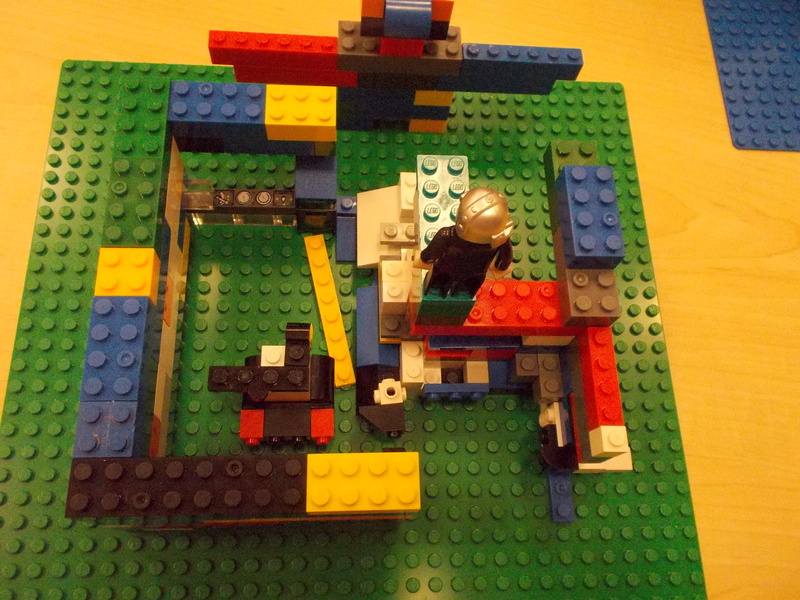 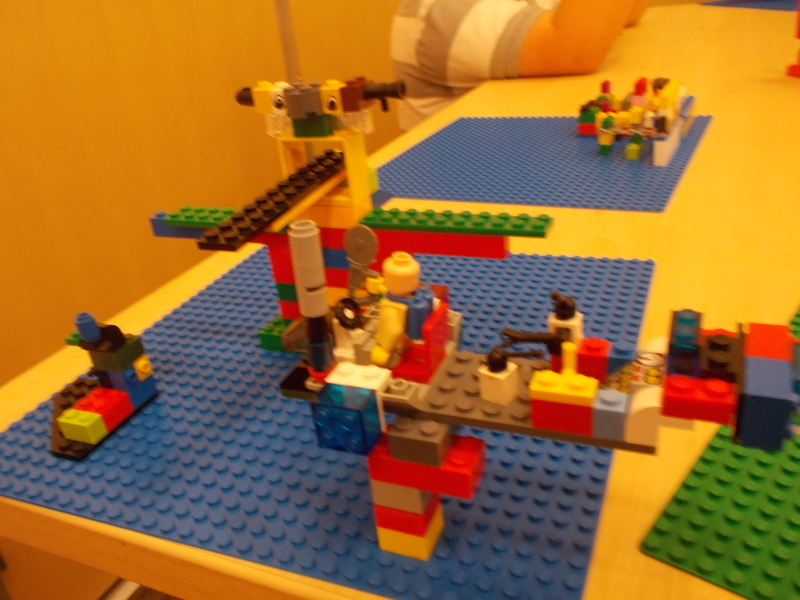 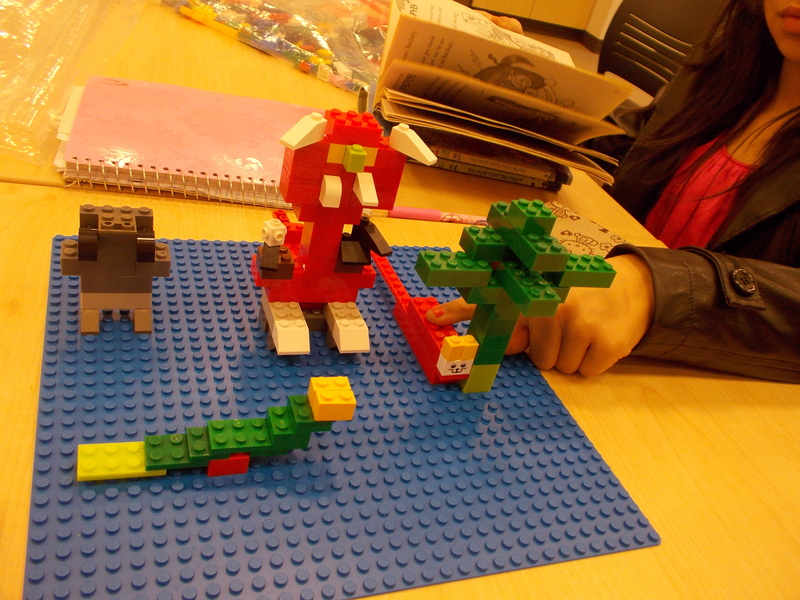 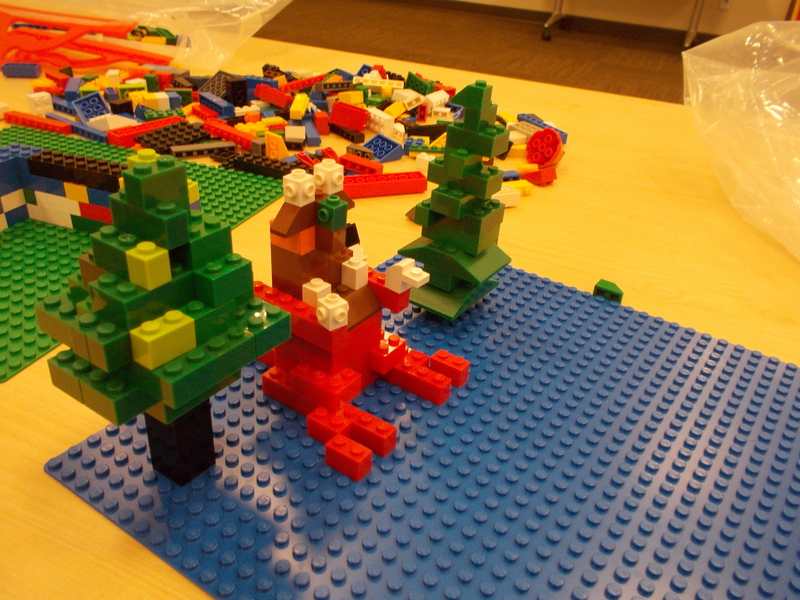 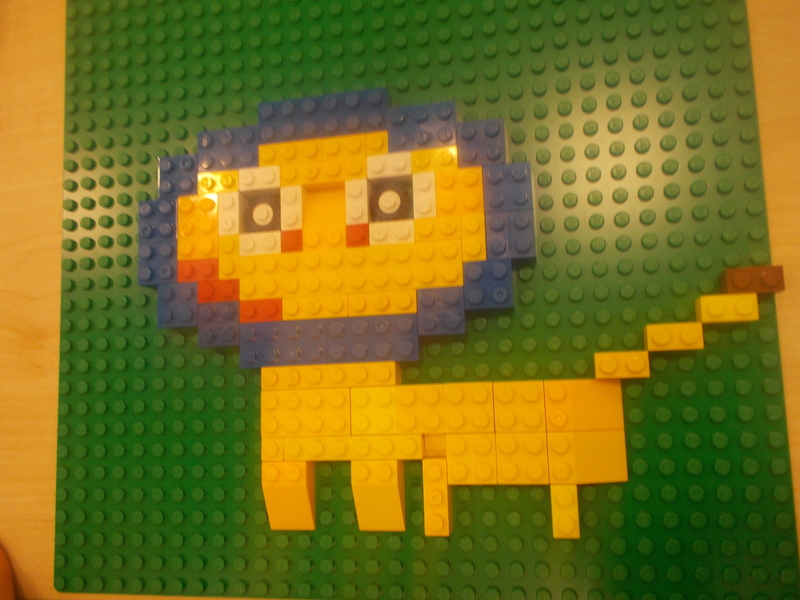 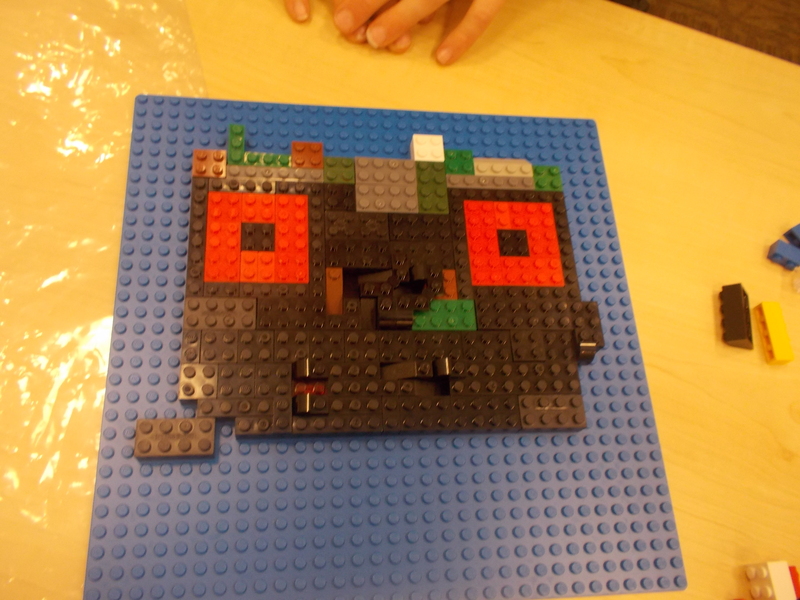 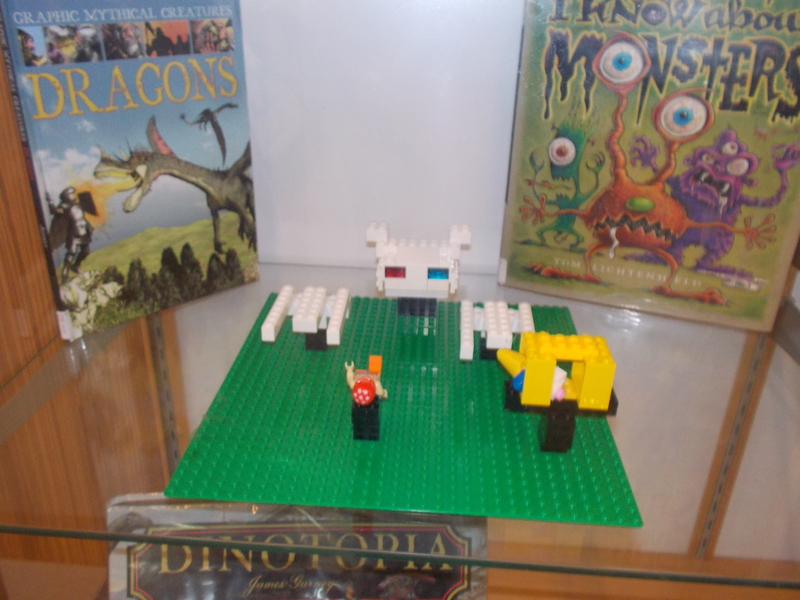 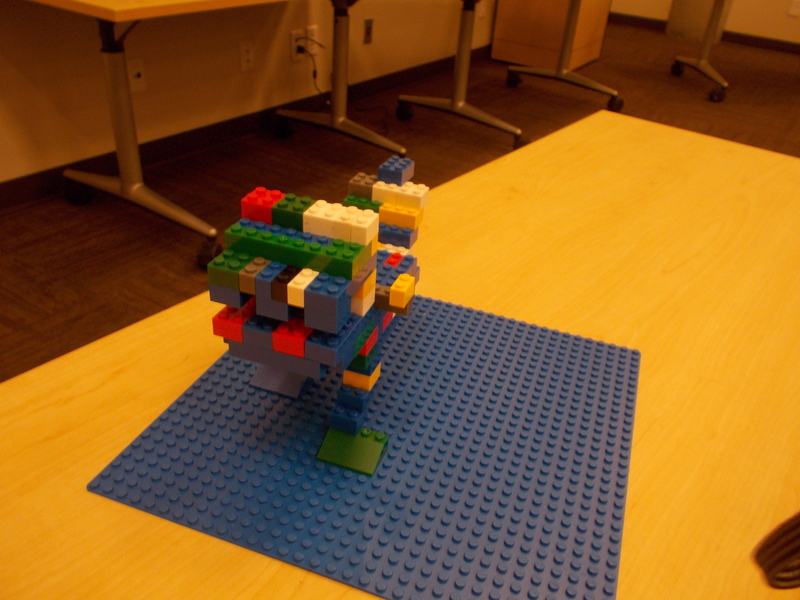 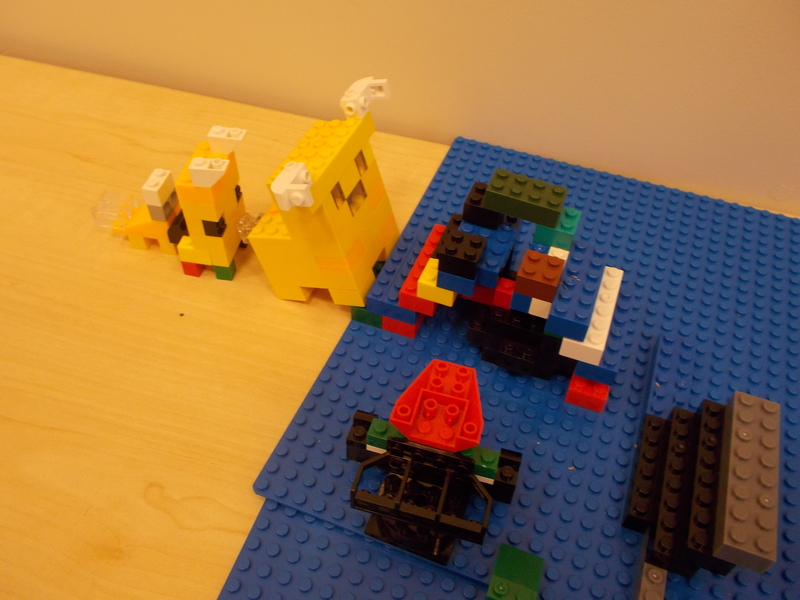 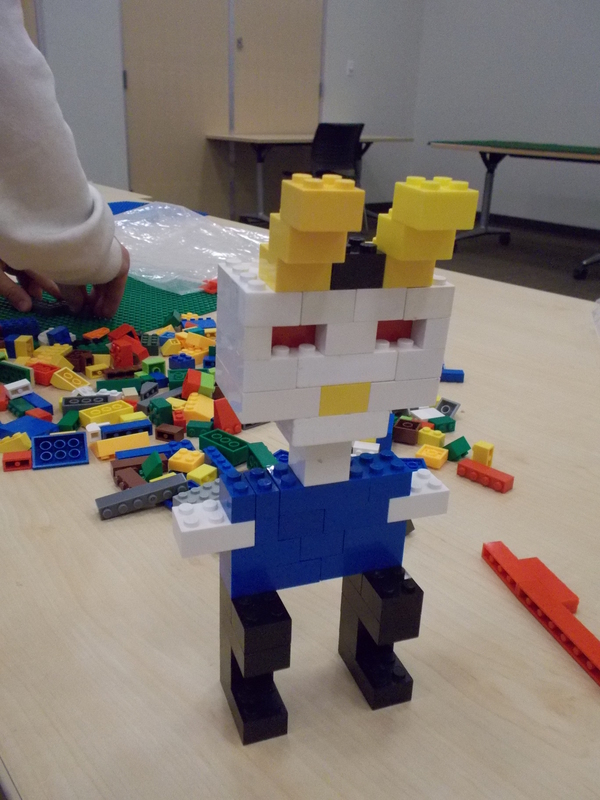 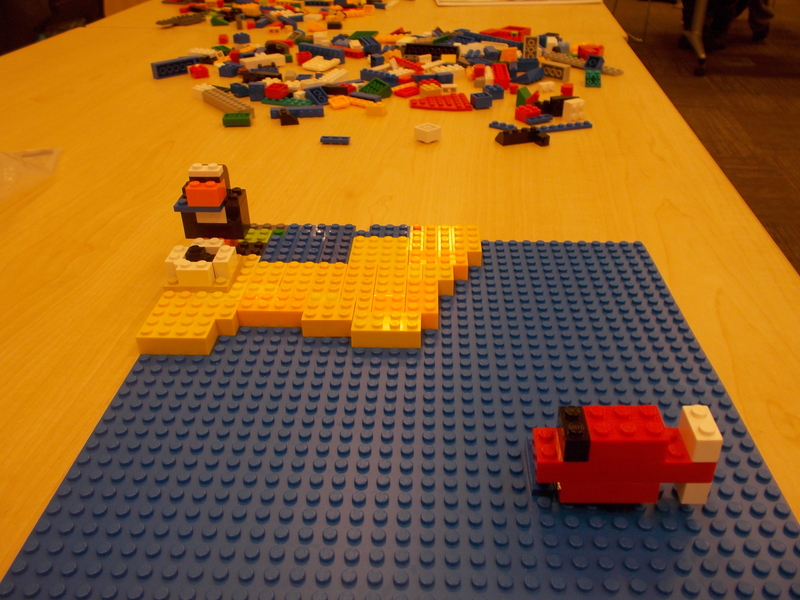 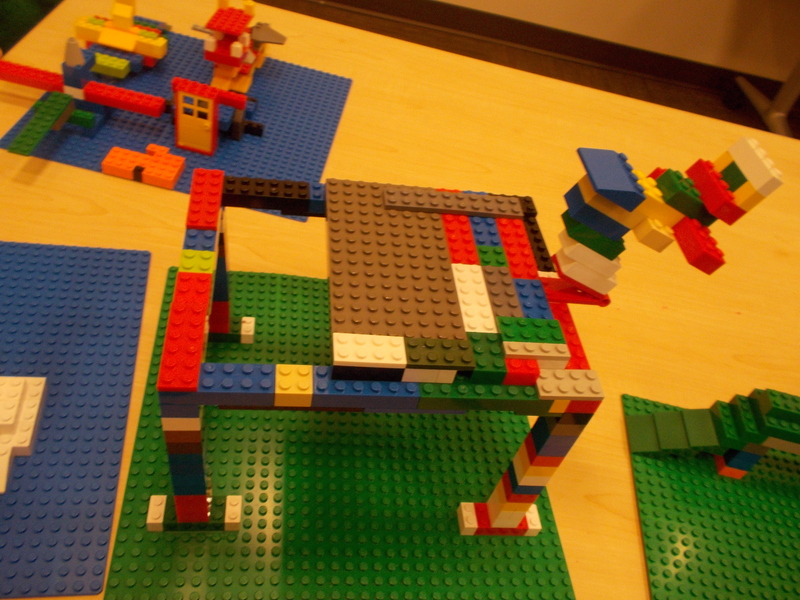 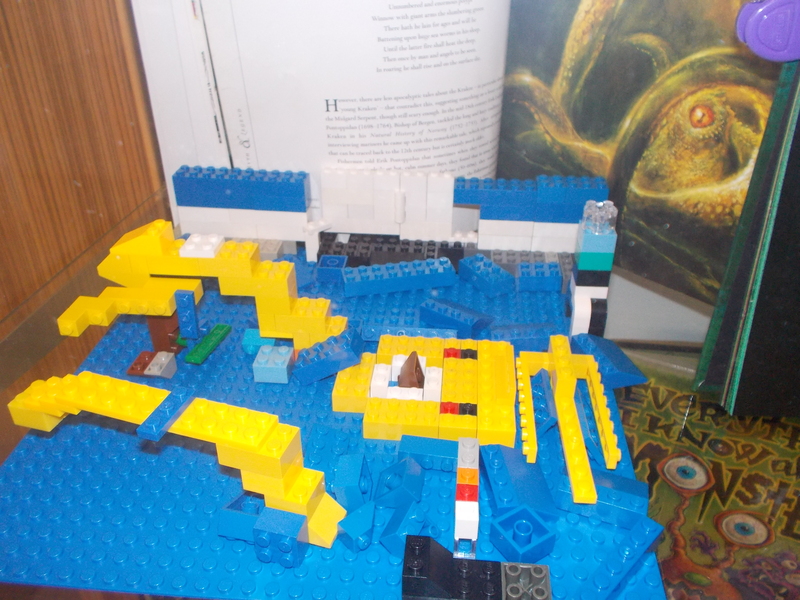 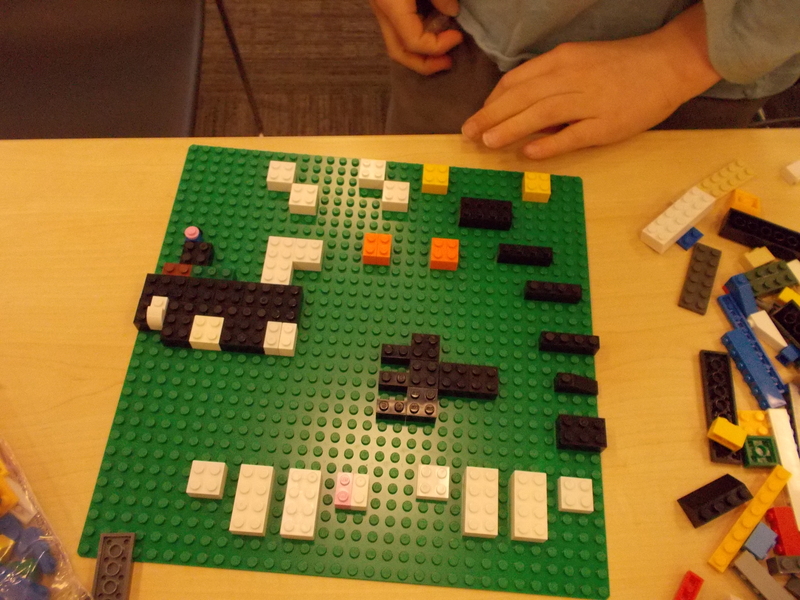 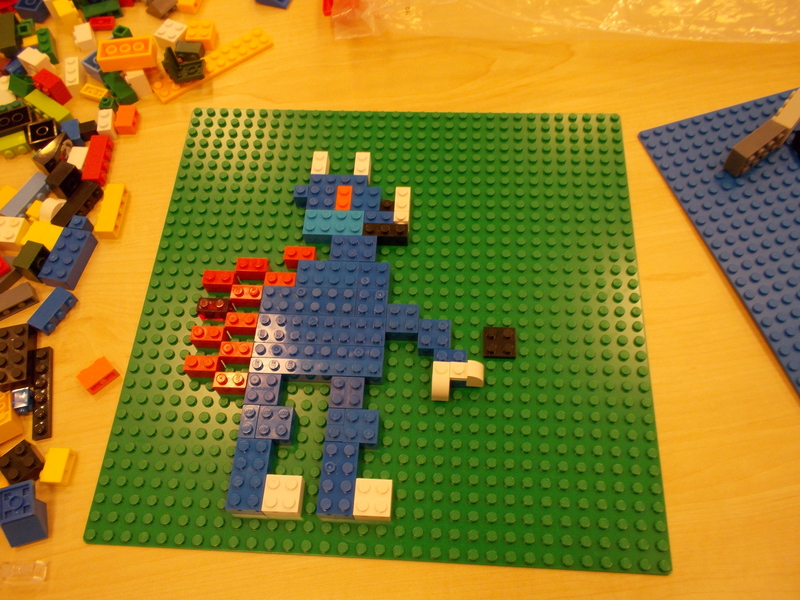 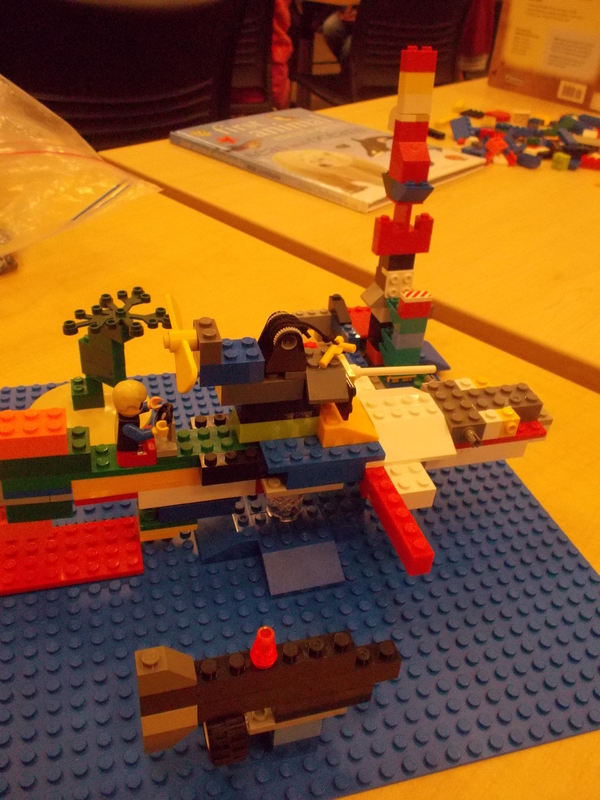 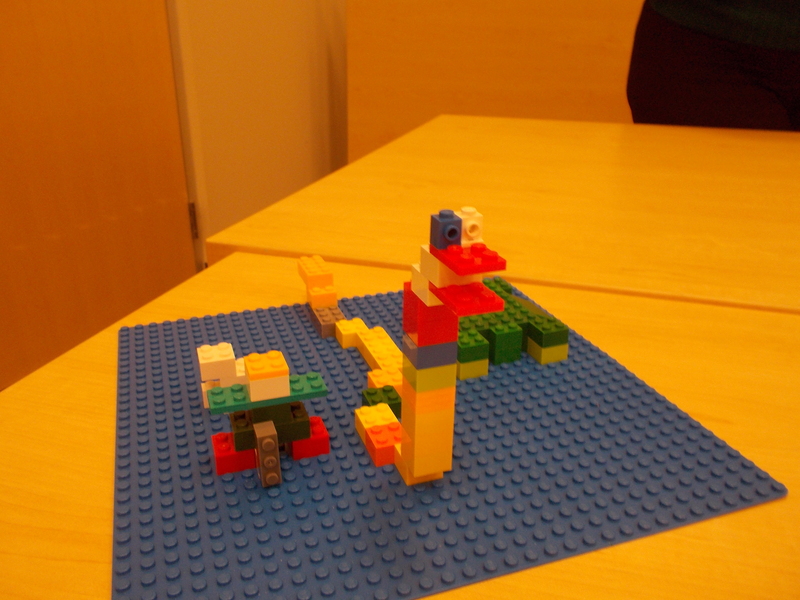 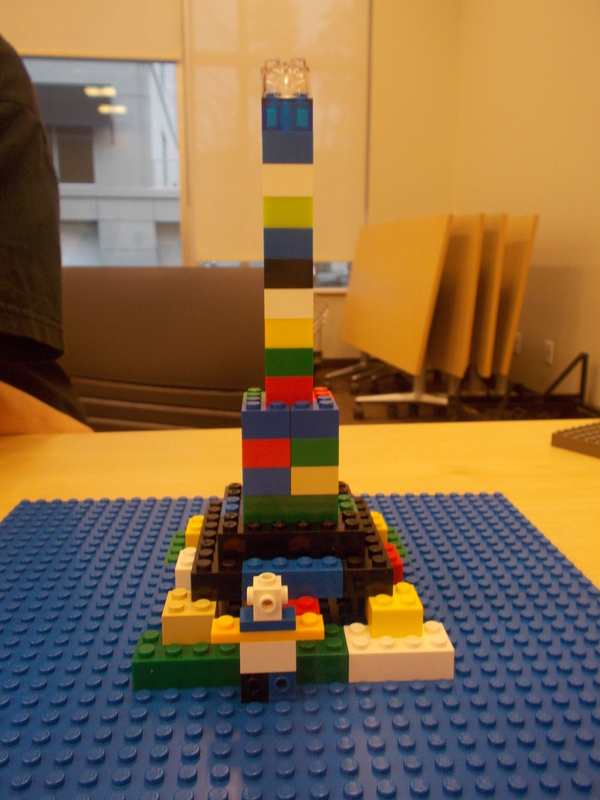 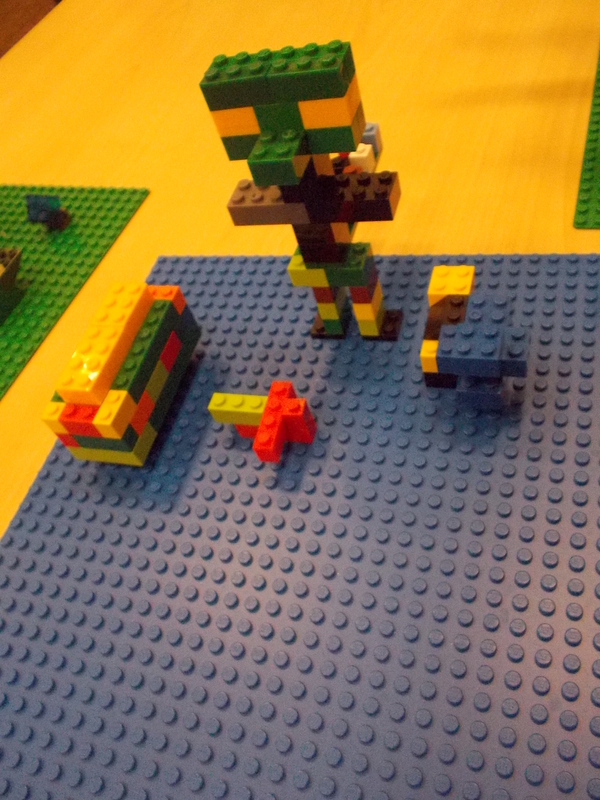 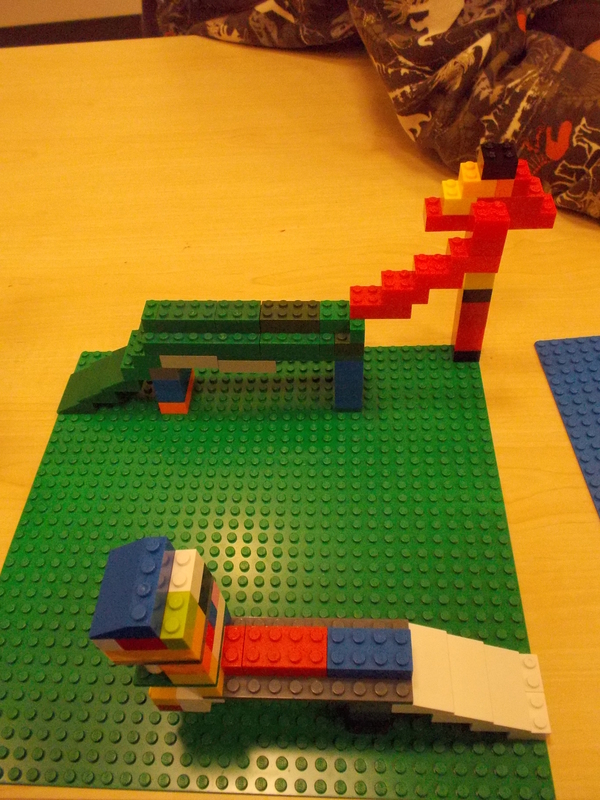 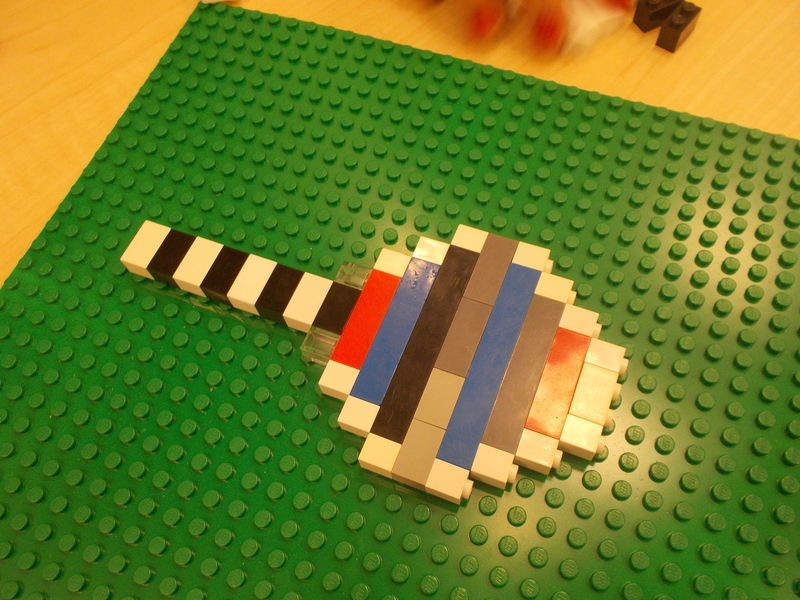 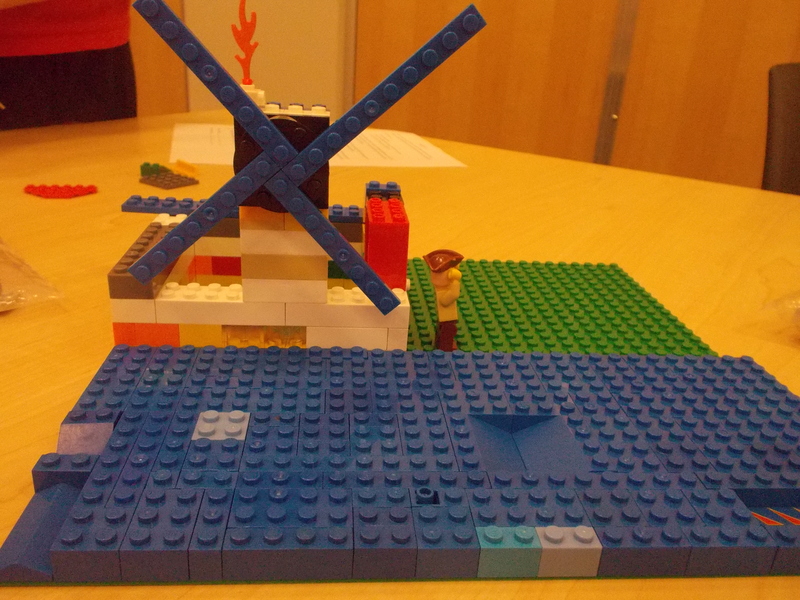 I displayed an assortment of books about wild animals and had the kids pick one to inspire a Lego creation. 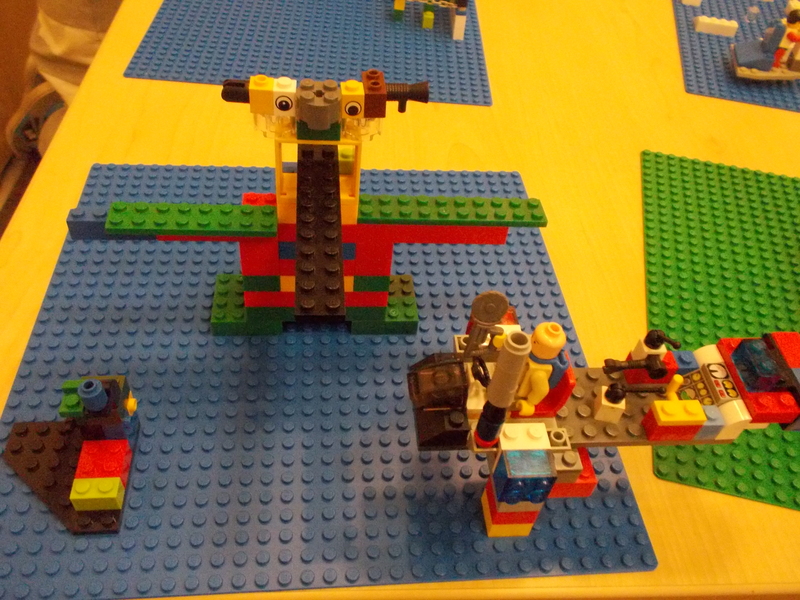 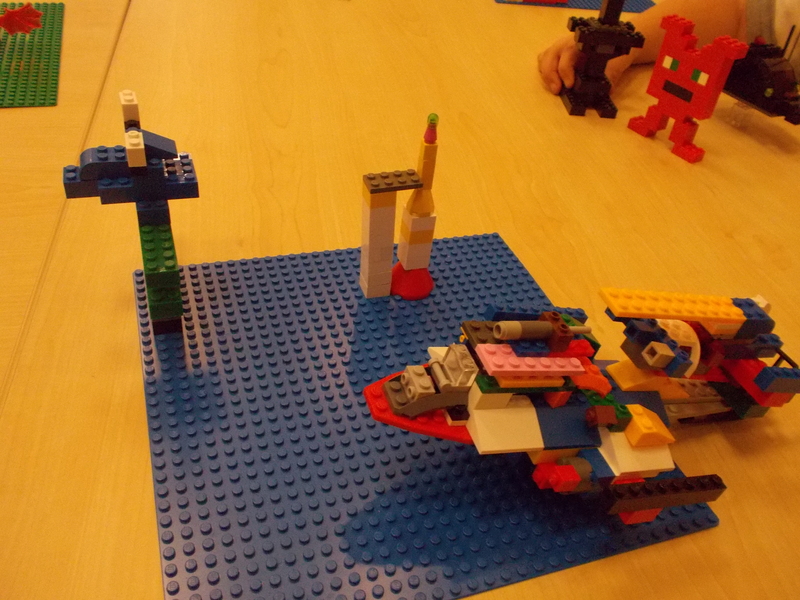 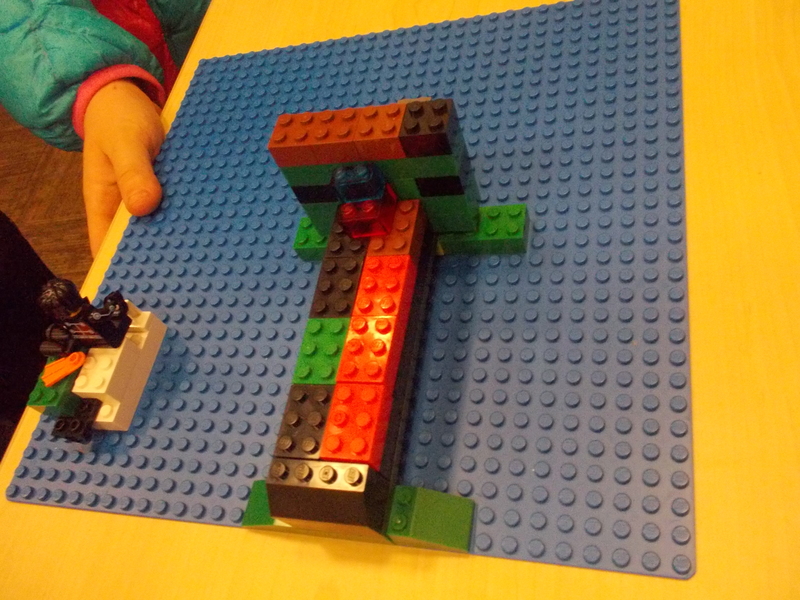 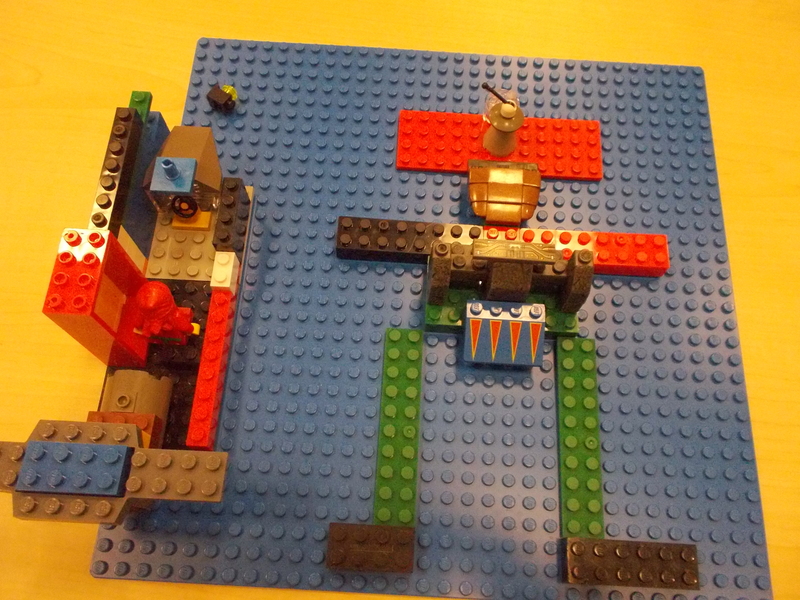 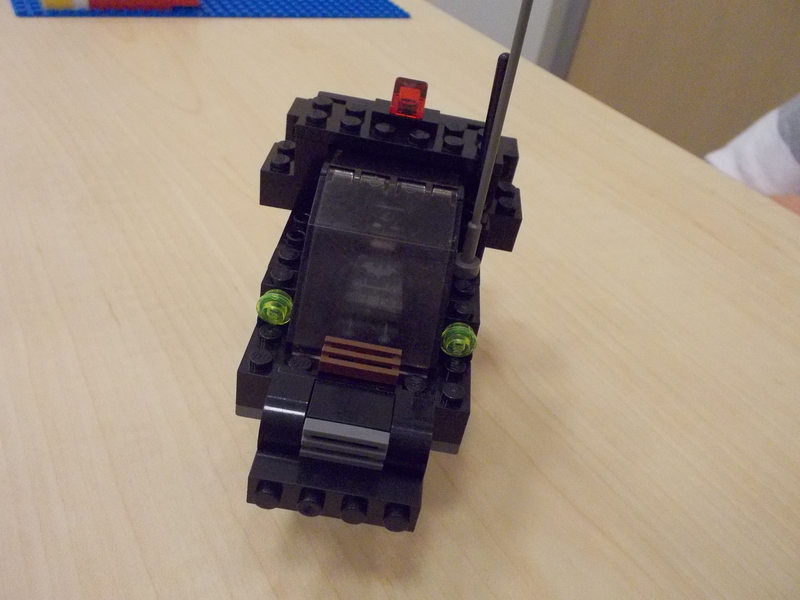 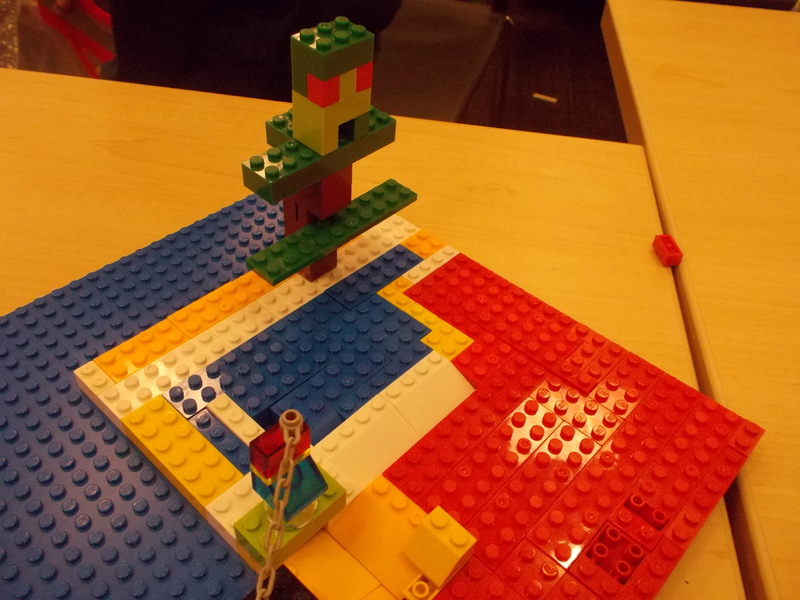 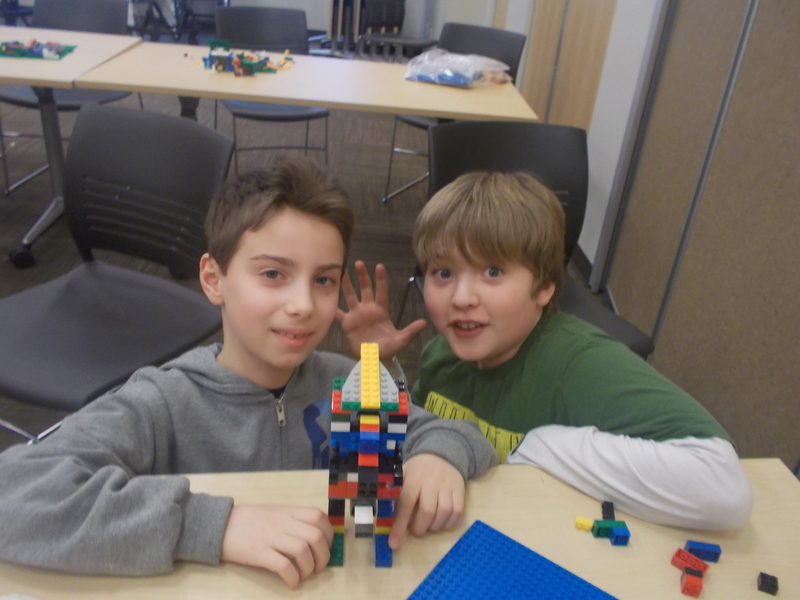 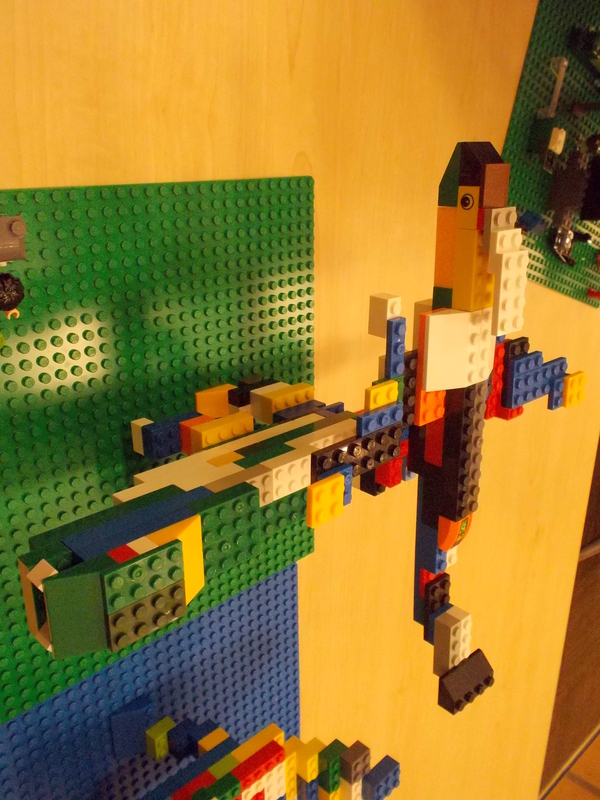 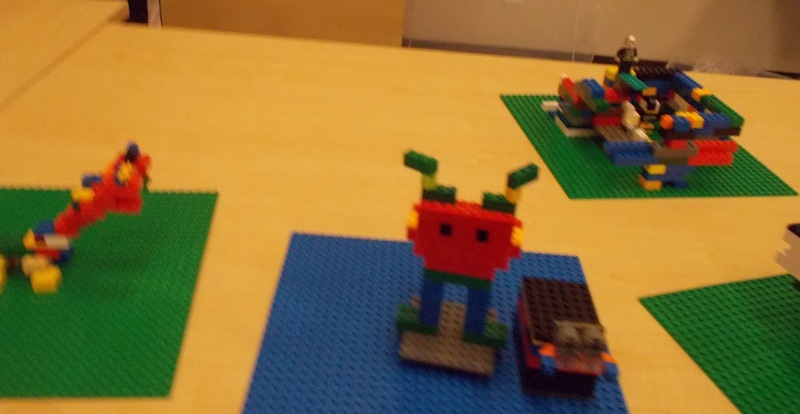 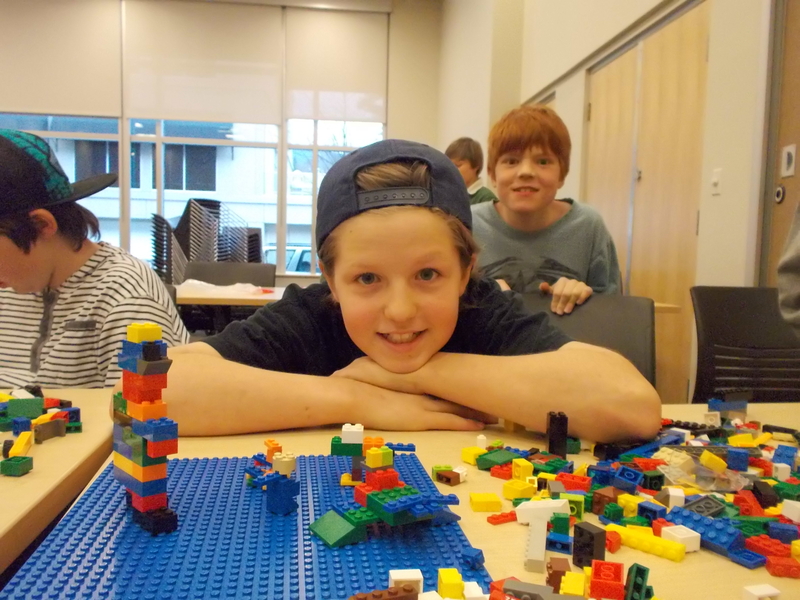 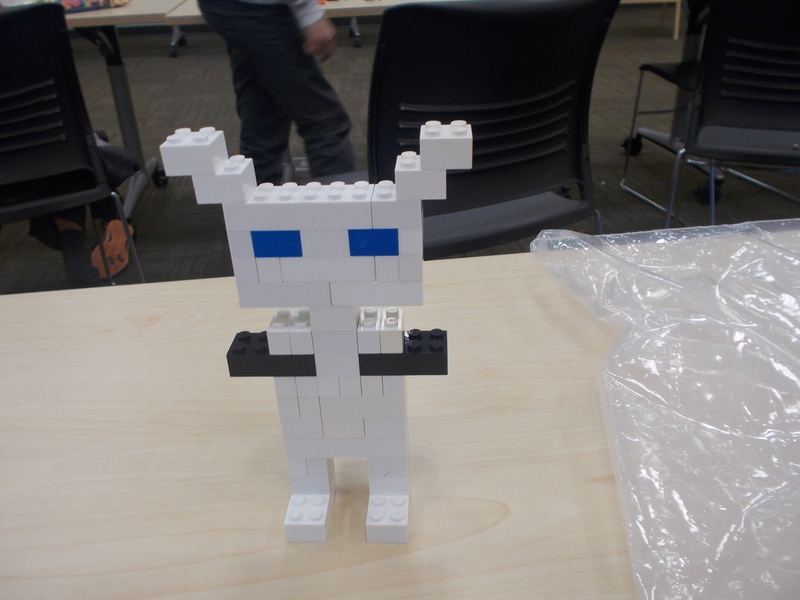 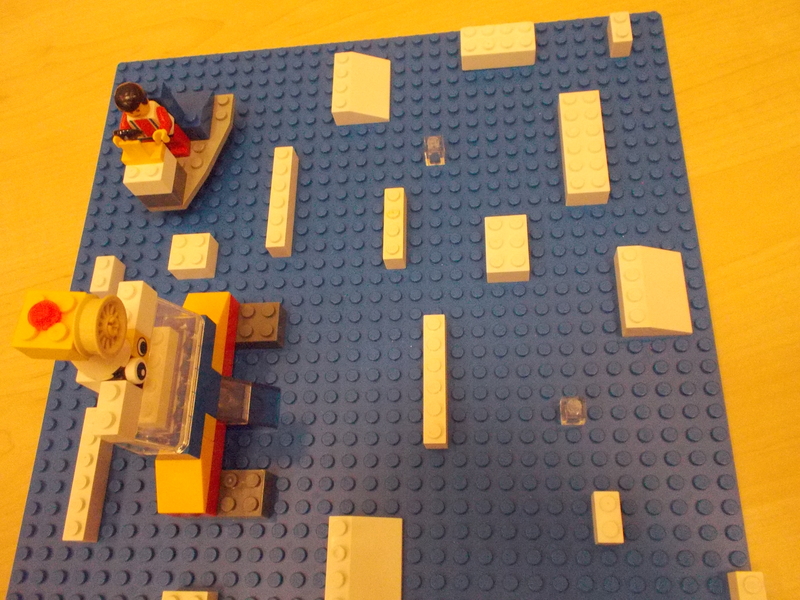 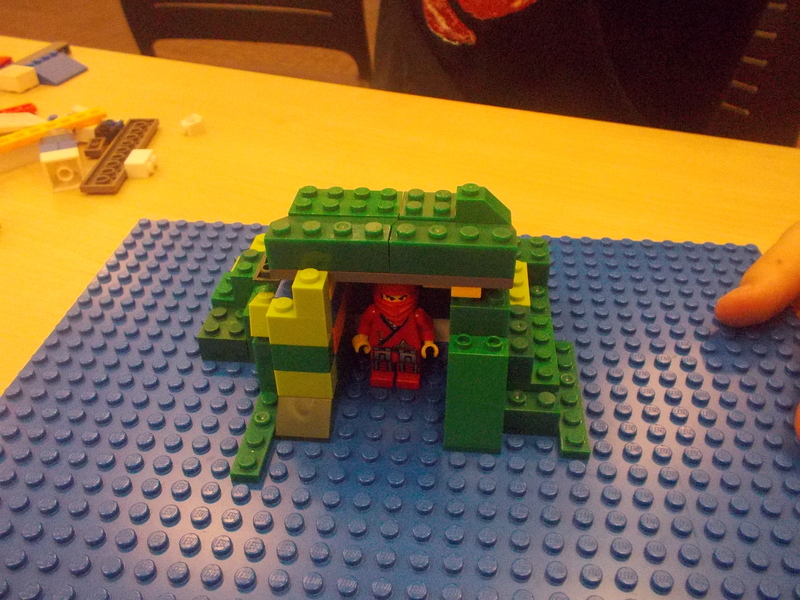 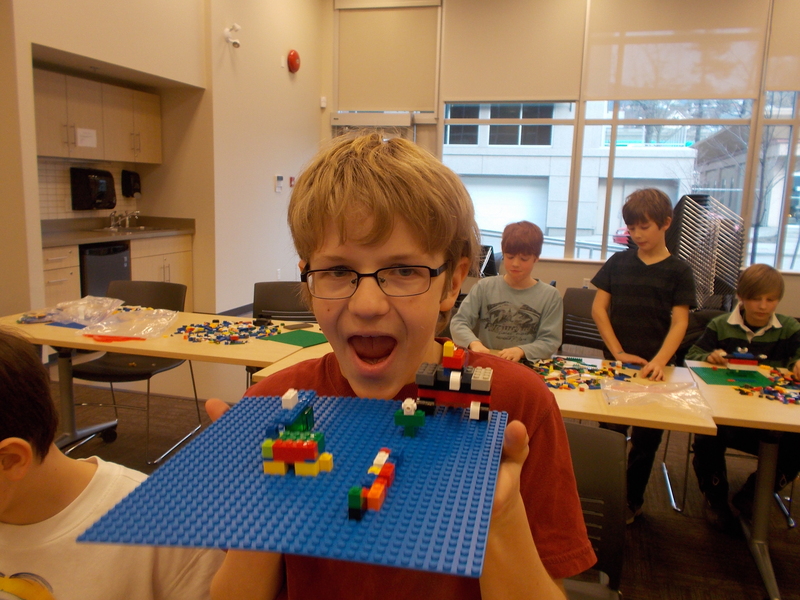 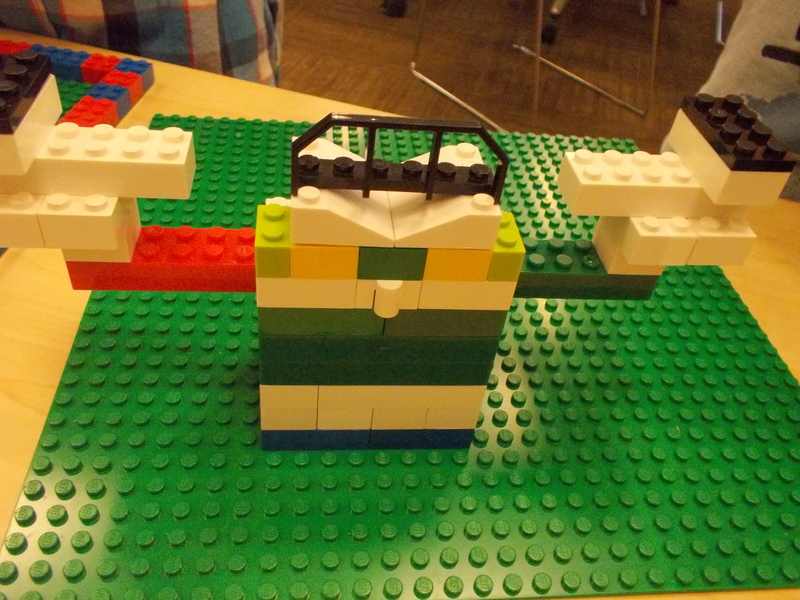 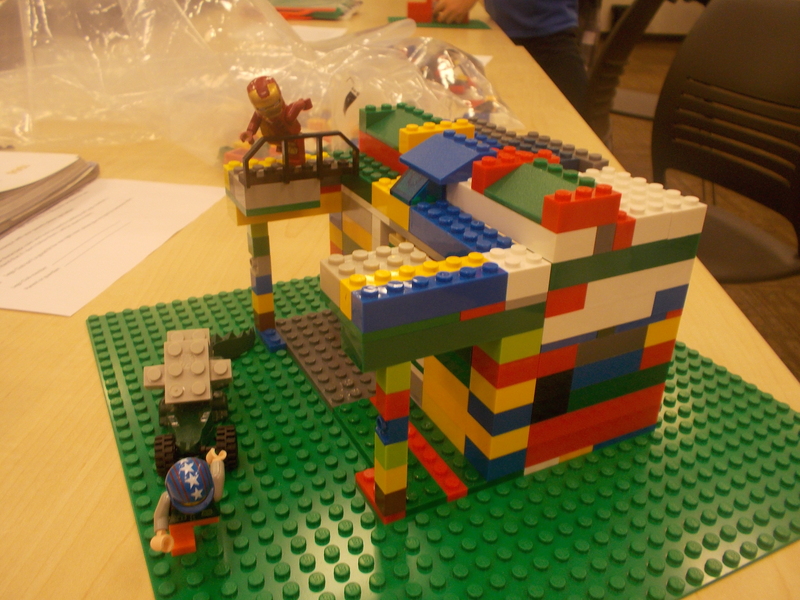 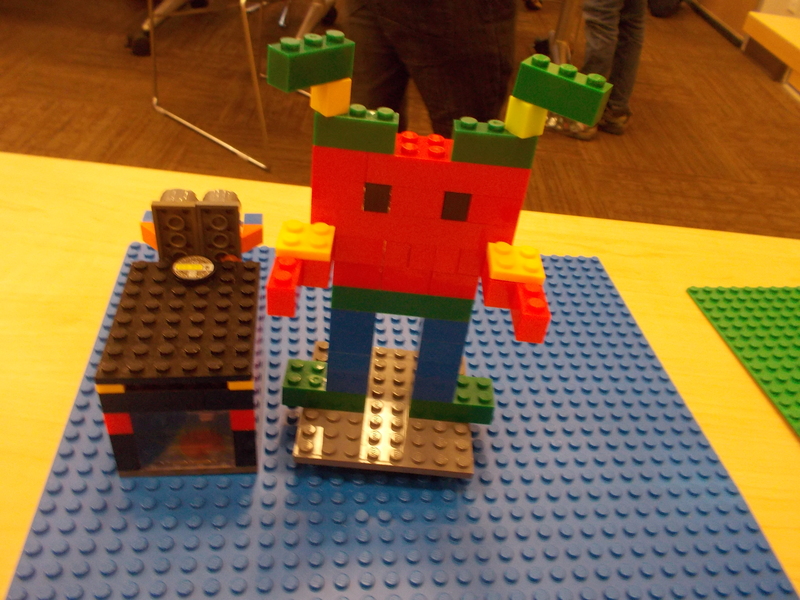 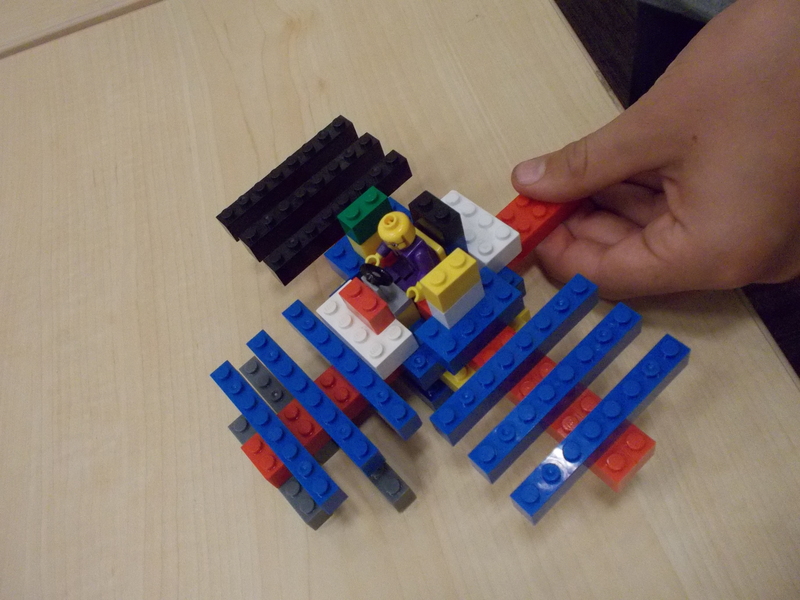 Aliens and space ships at the library! 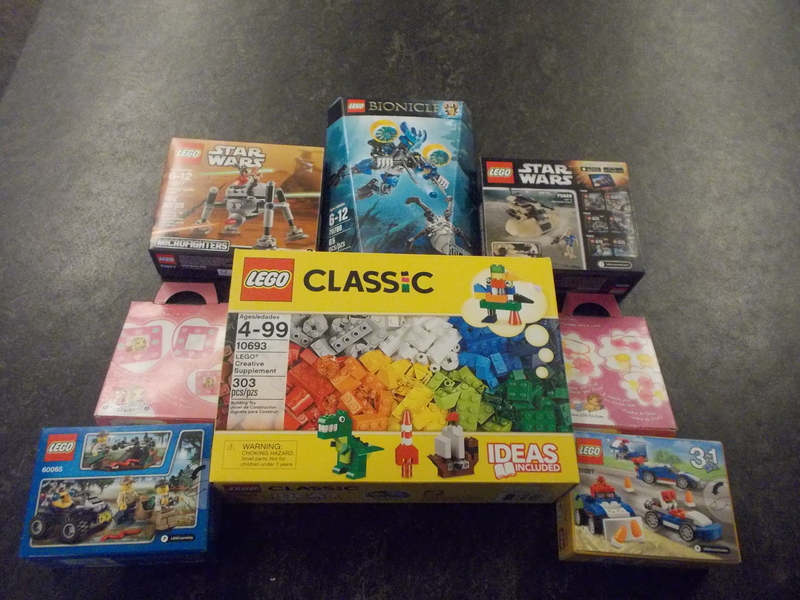 Today I received the wonderful prizes donated by Vernon Teach & Learn for our Build It contest. 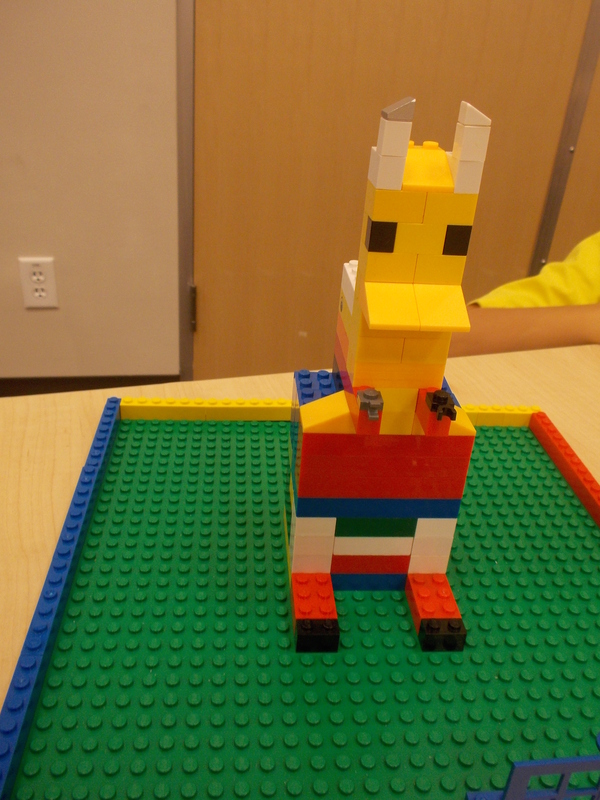 Thank you Lynella! 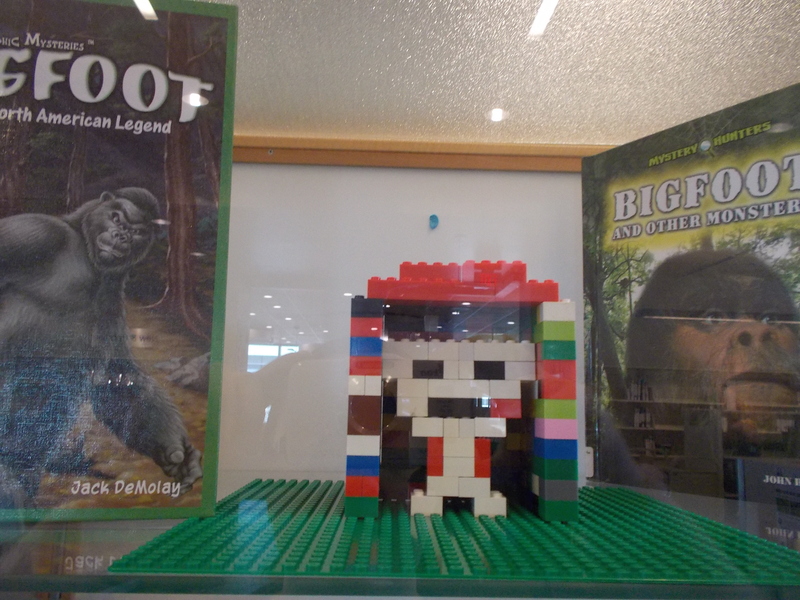 For your chance to win make sure you join Summer Reading Club starting July 3rd! 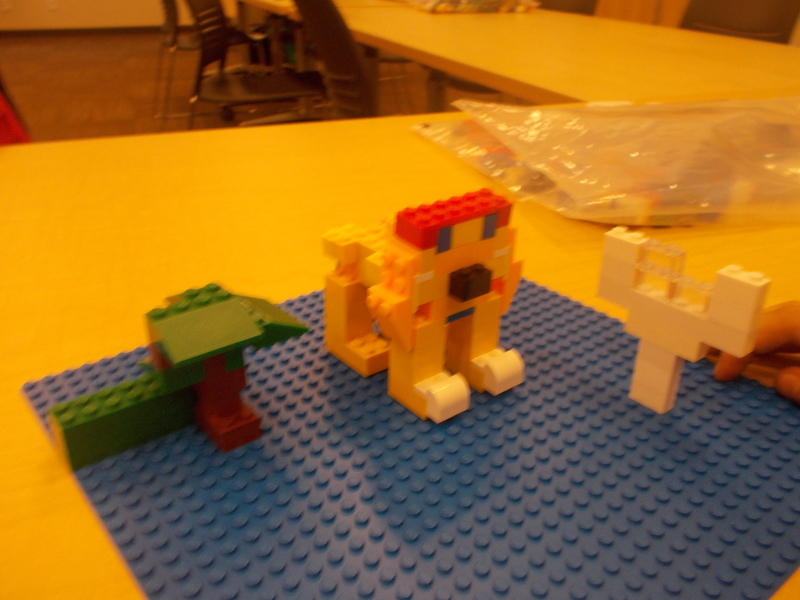 These are from a couple of weeks ago, I’m behind in posting pictures.